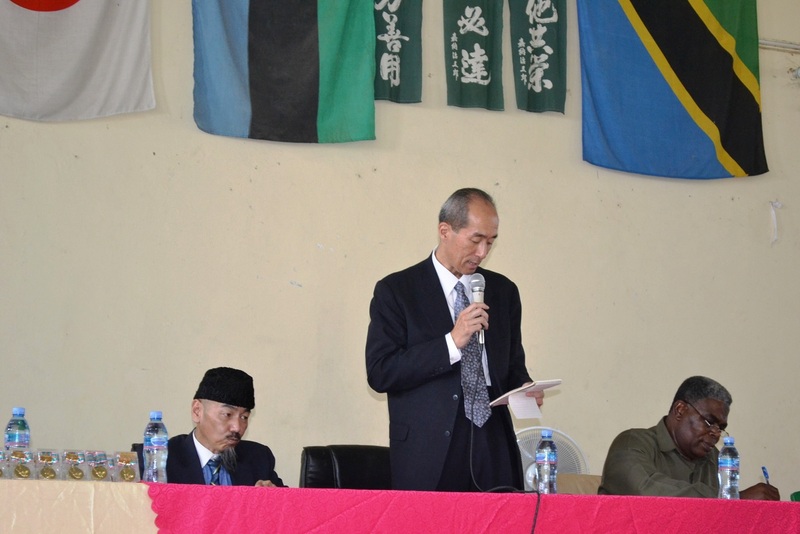 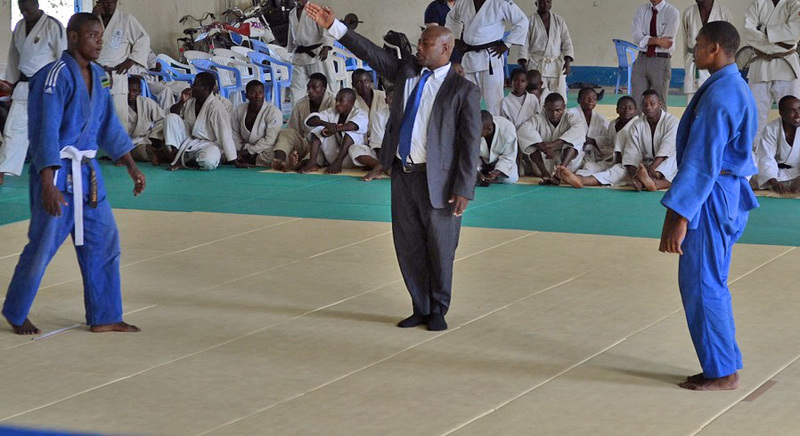 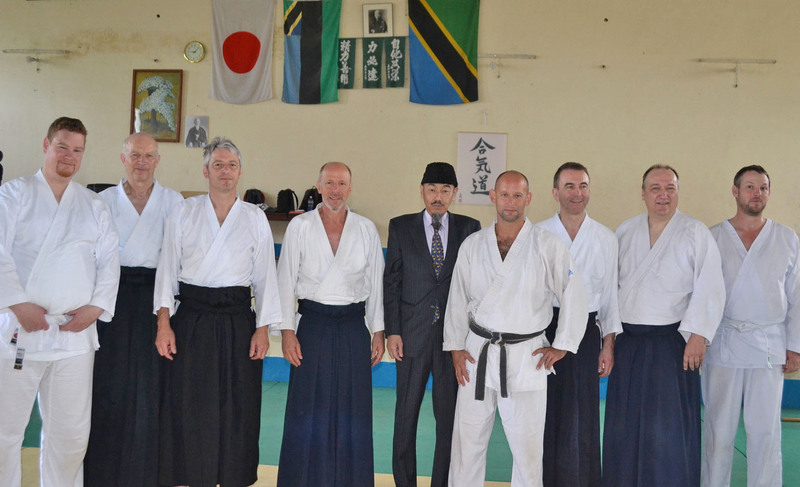 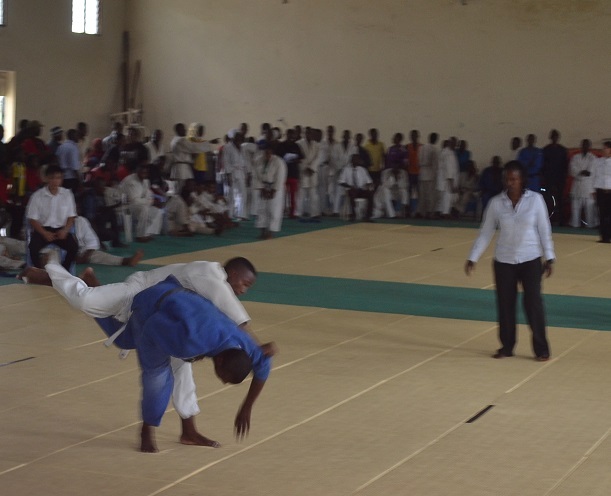 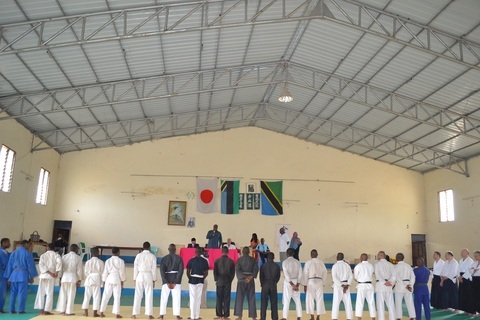 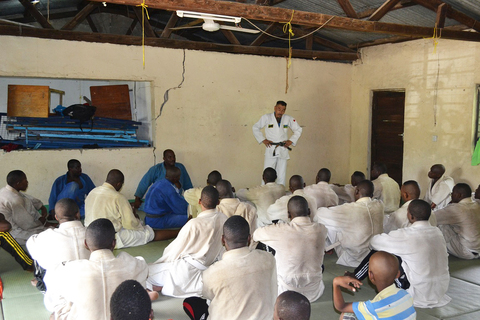 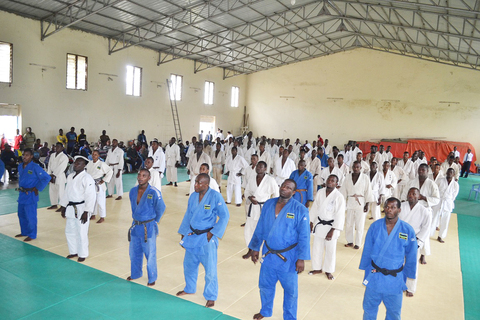 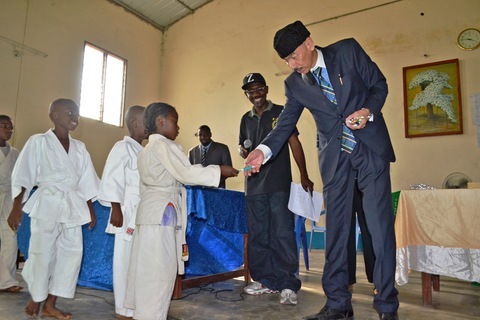 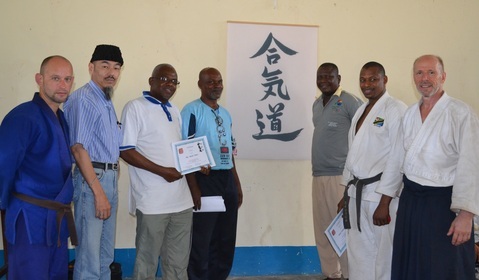 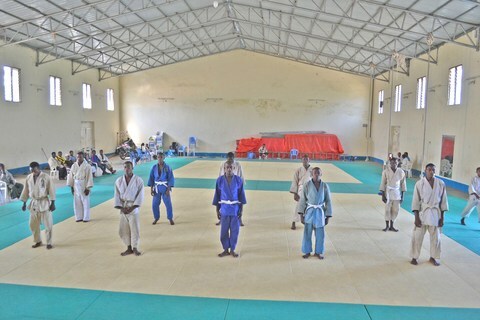 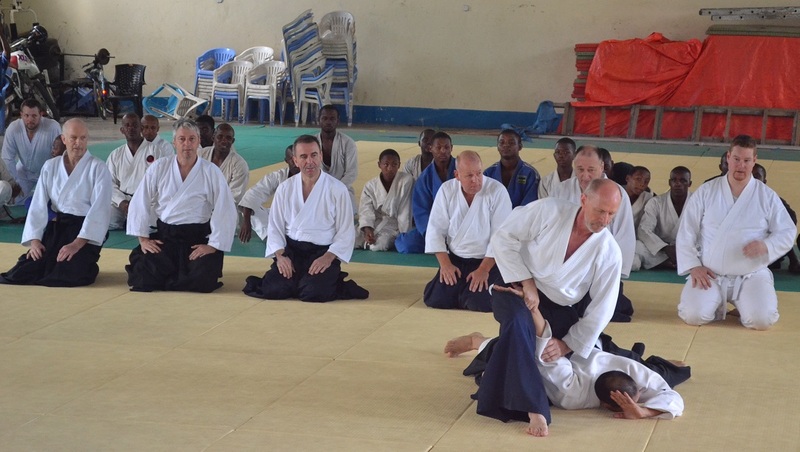 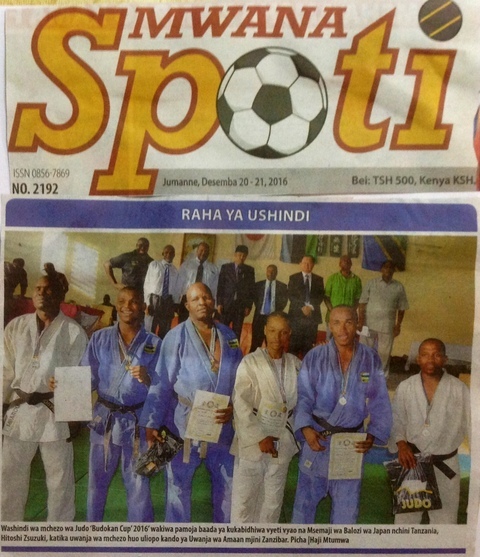 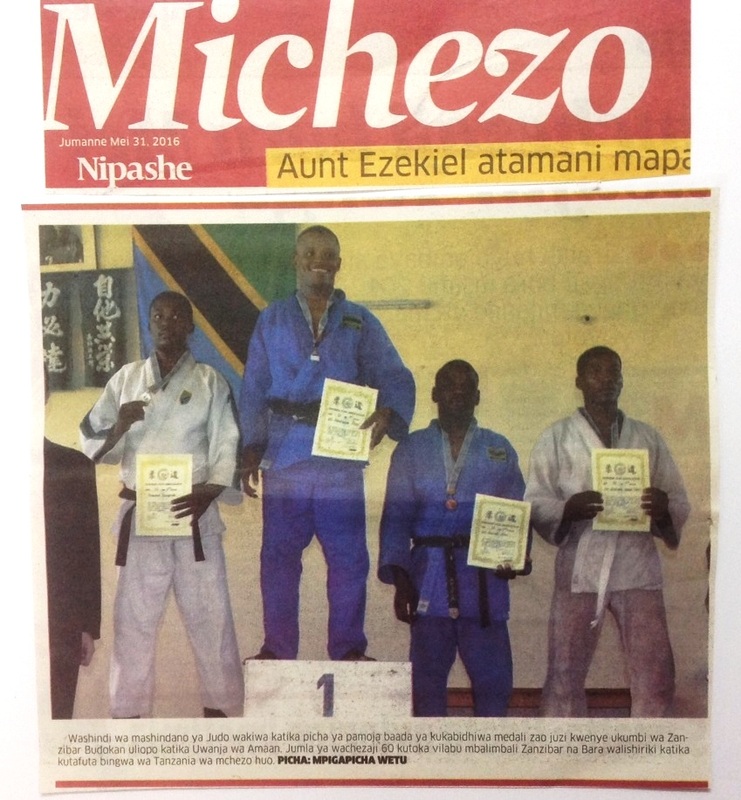 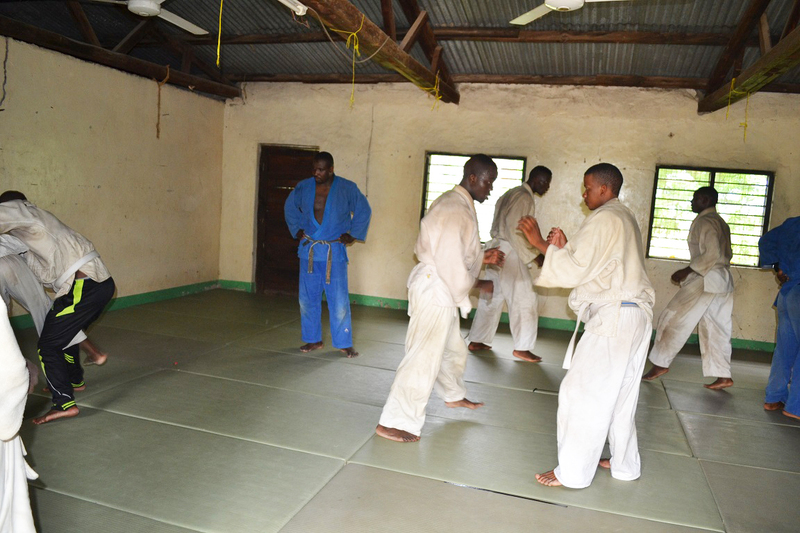 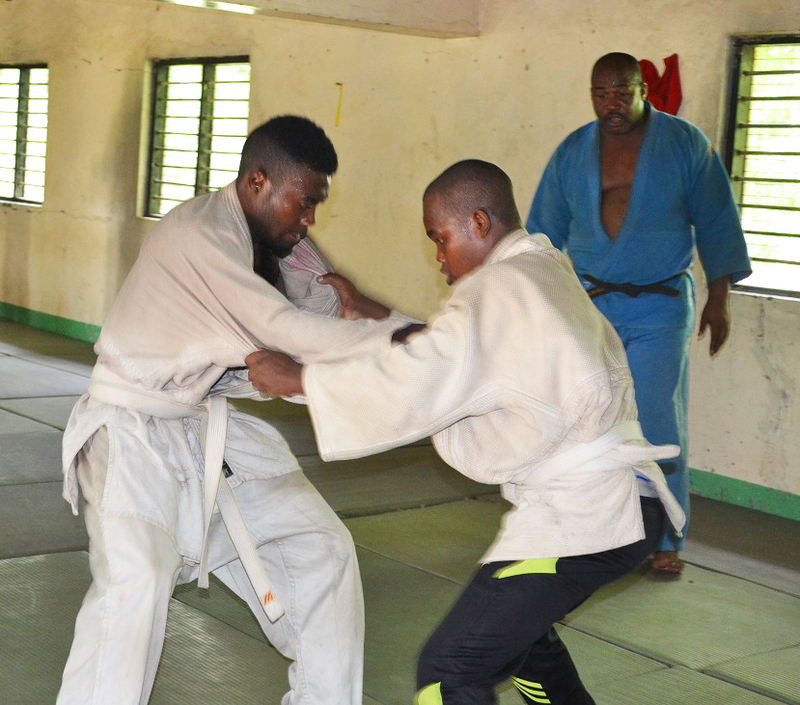 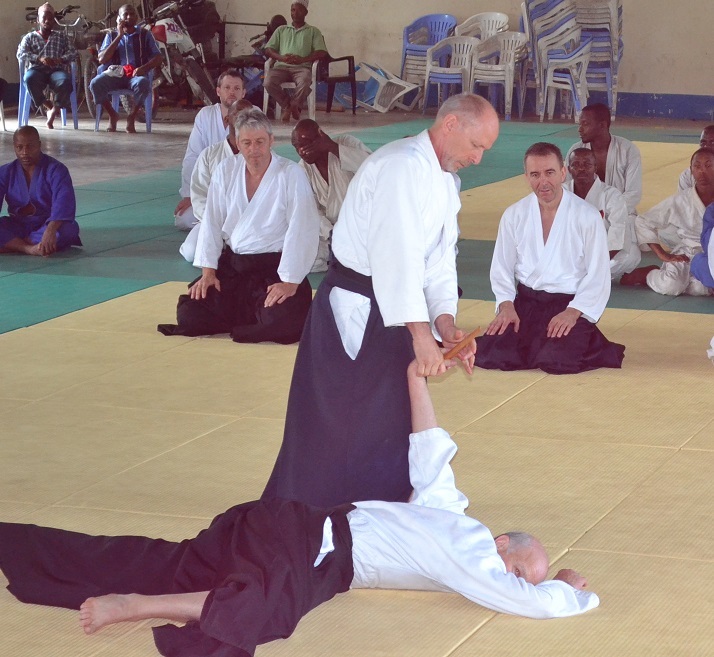 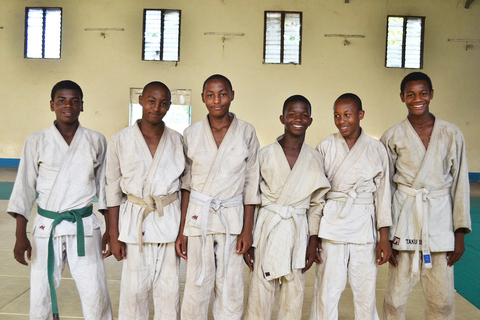 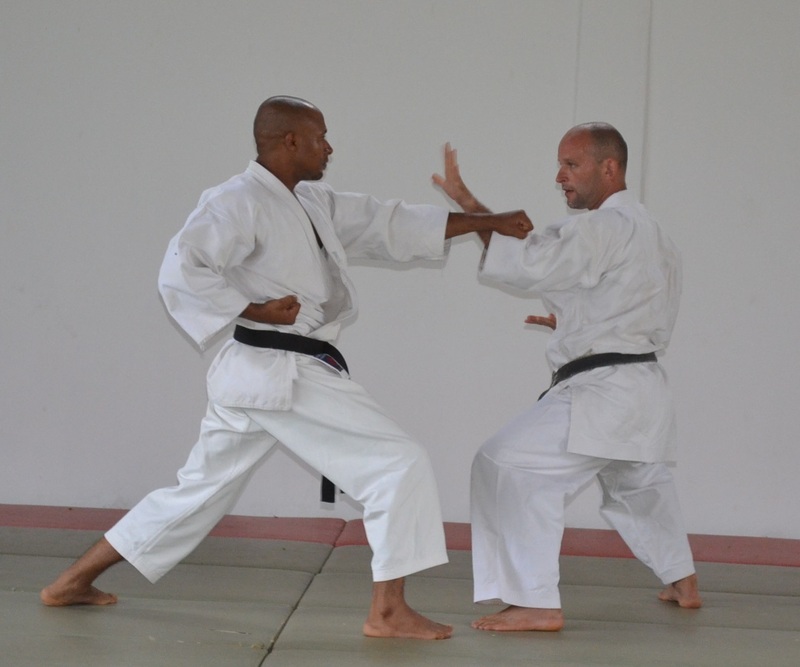 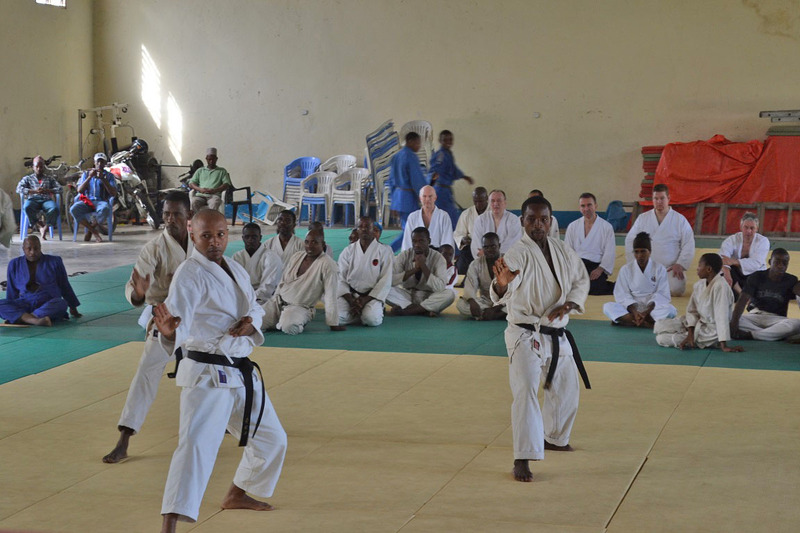 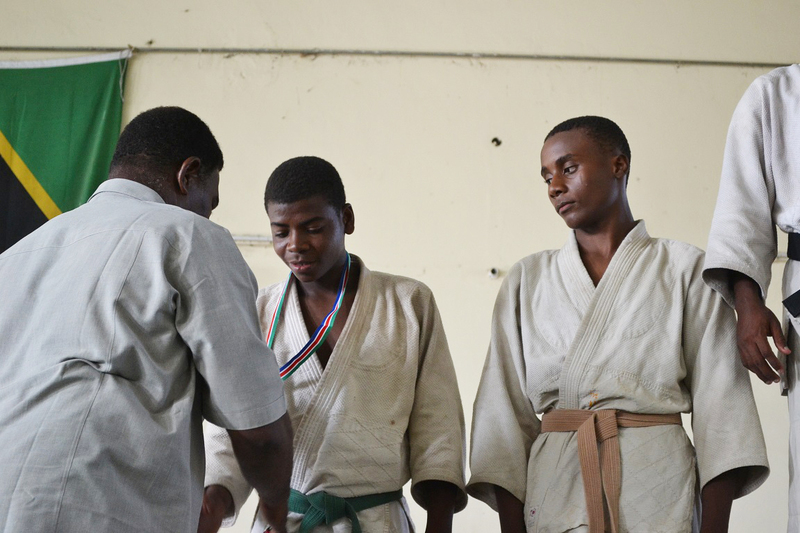 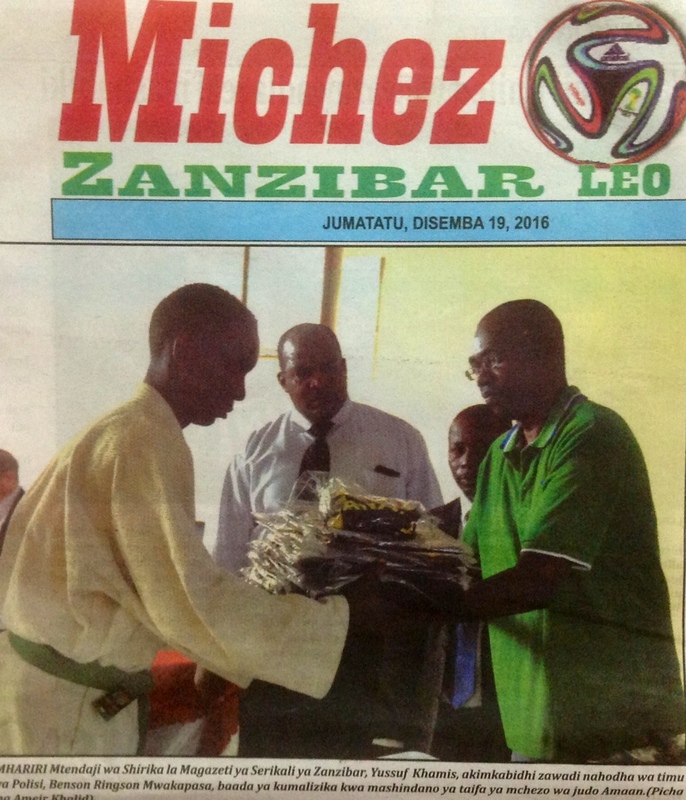 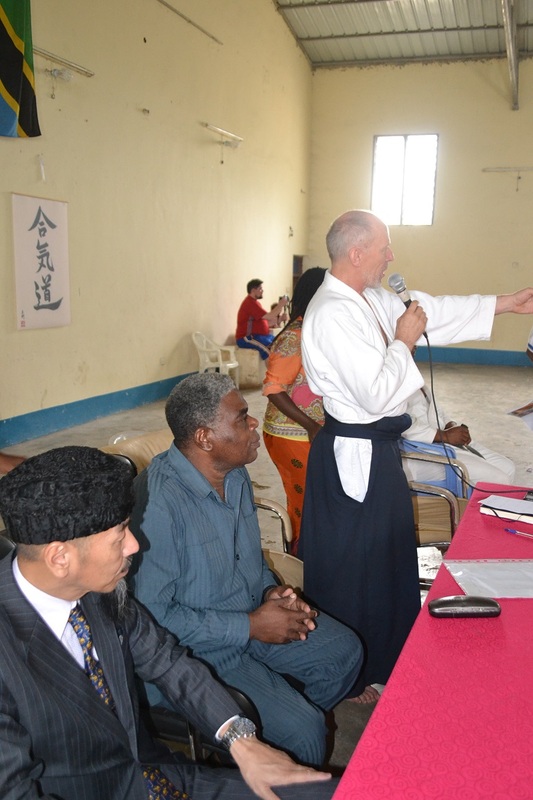 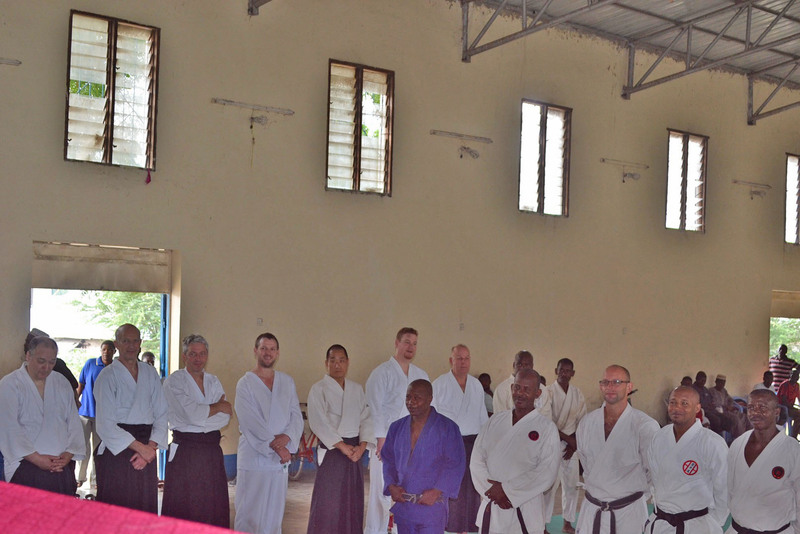 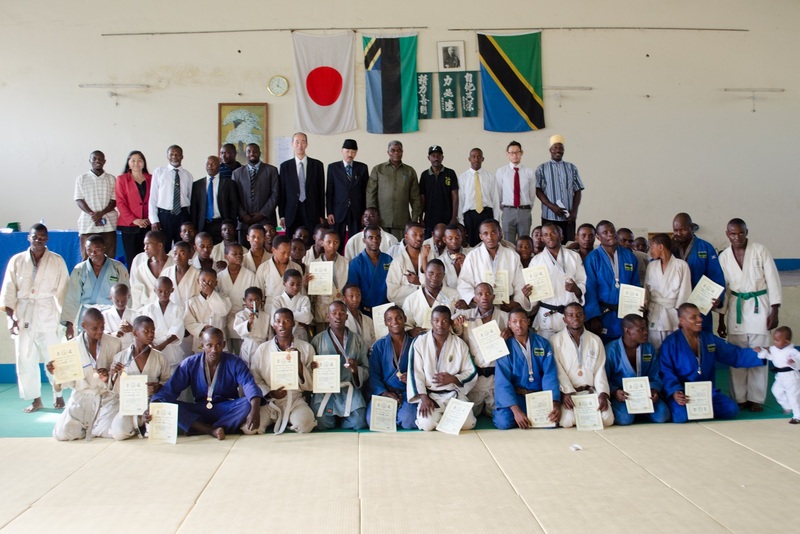 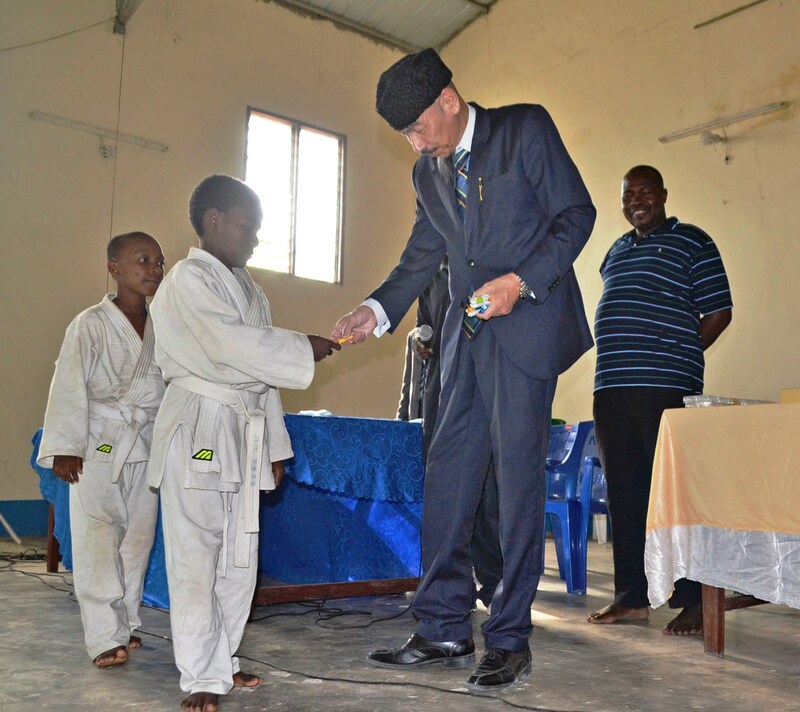 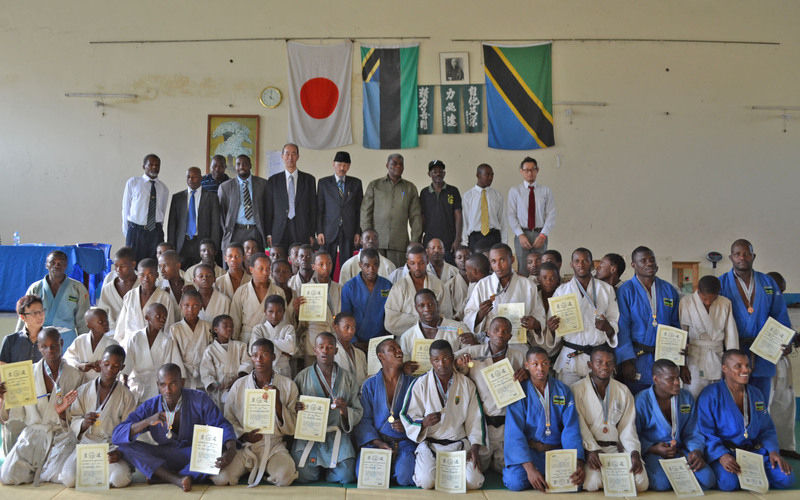 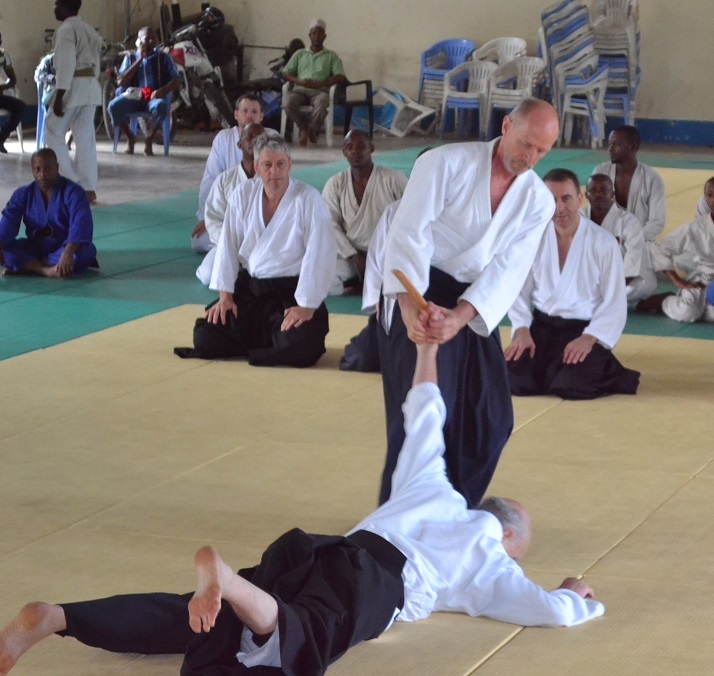 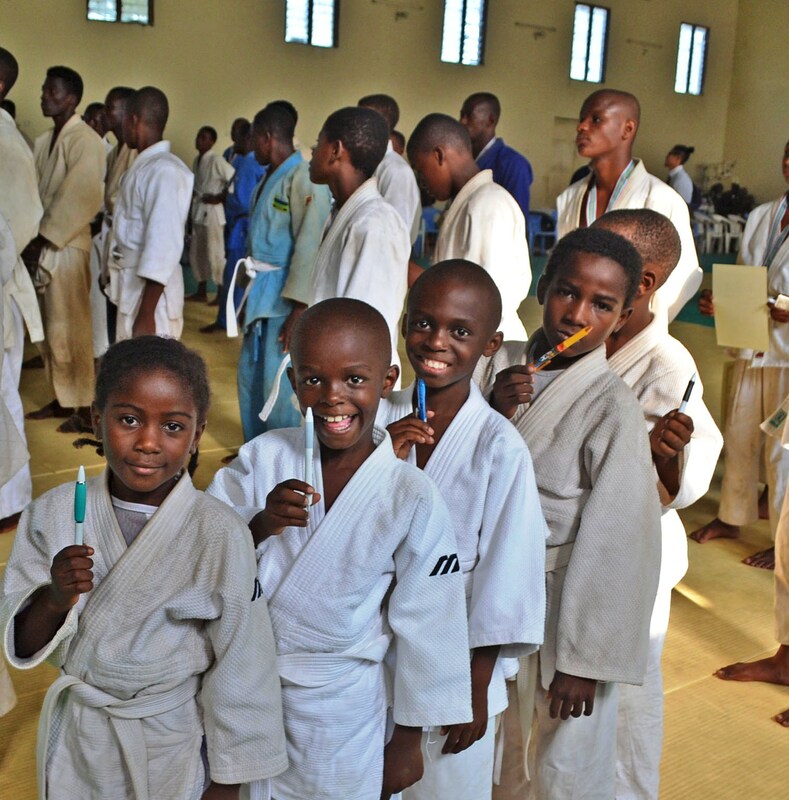 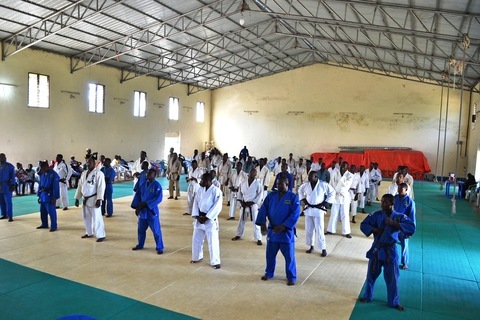 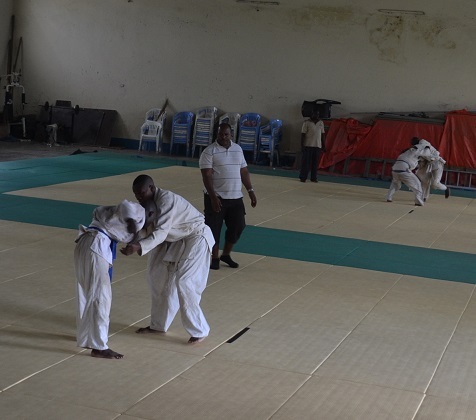 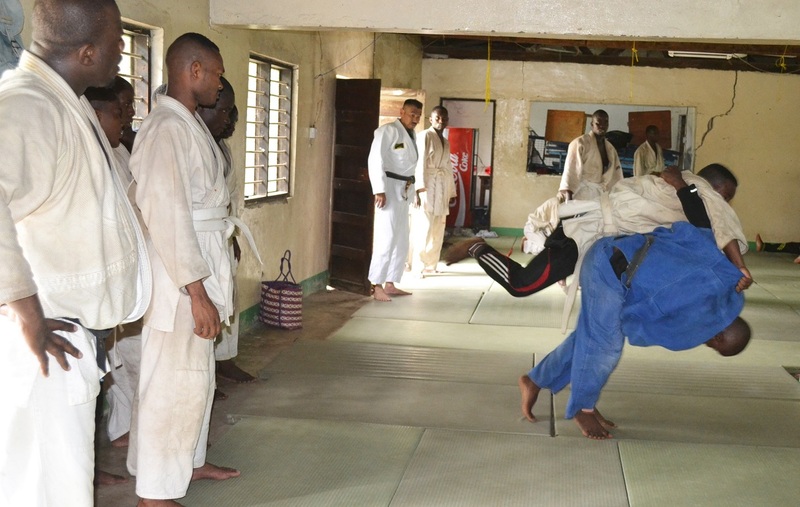 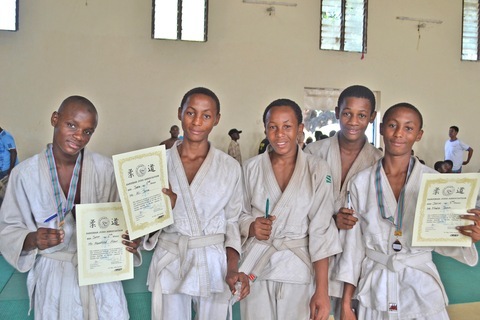 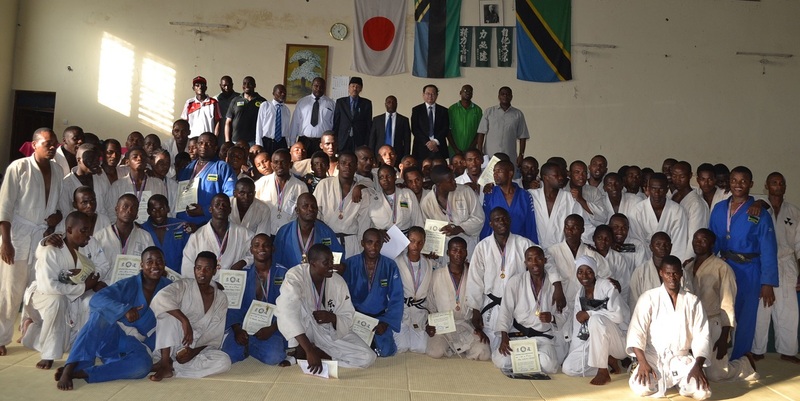 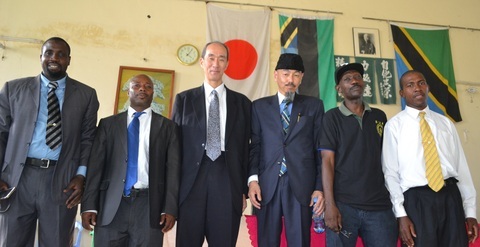 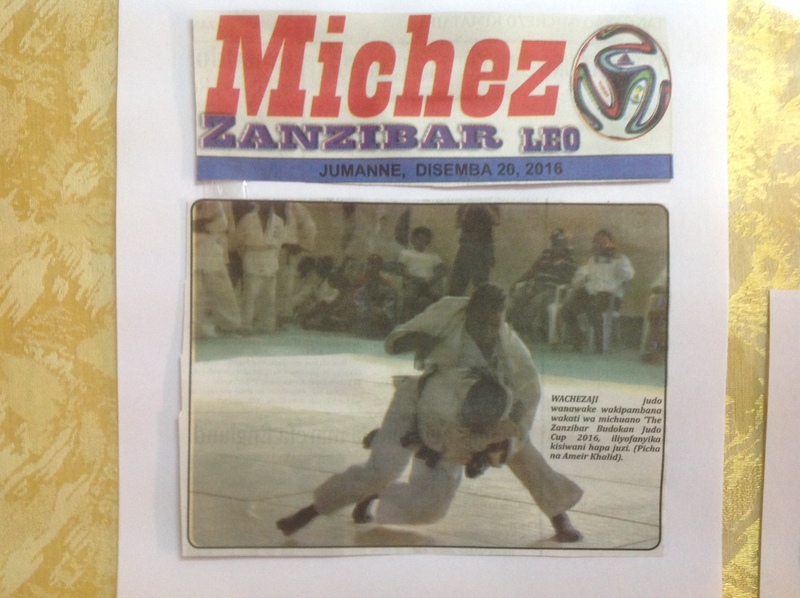 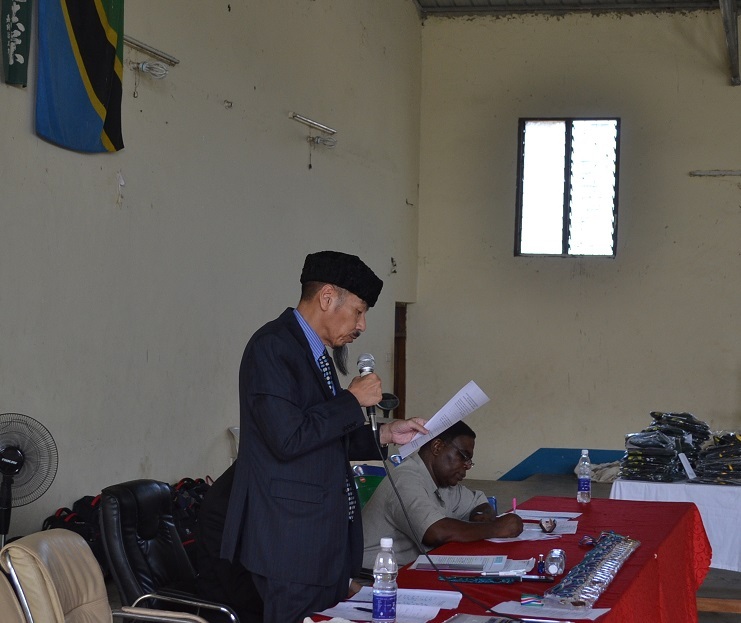 Zanzibar Judo Association organized the examination Grade of Brown Belt on 20/Dec/2016 at Zanzibar Budokan. 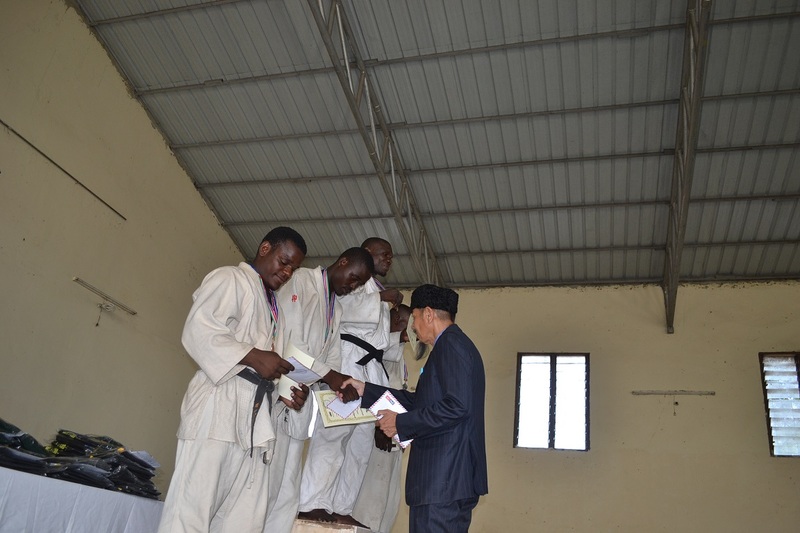 12 players participated and 3players passed. 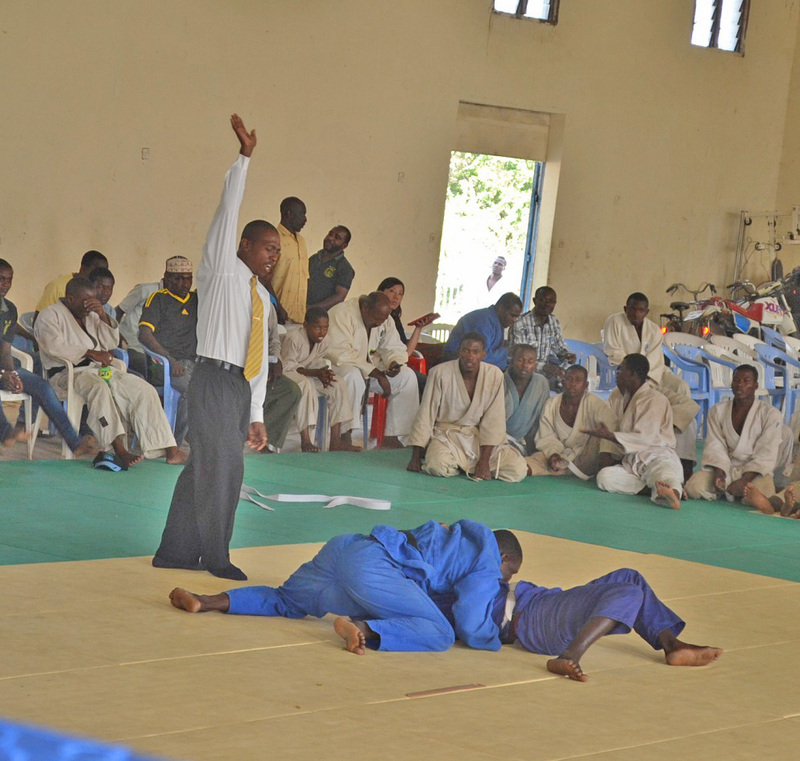 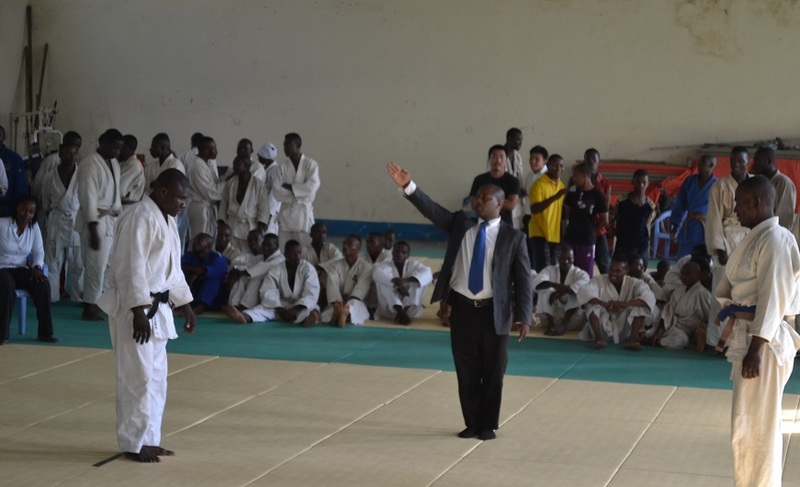 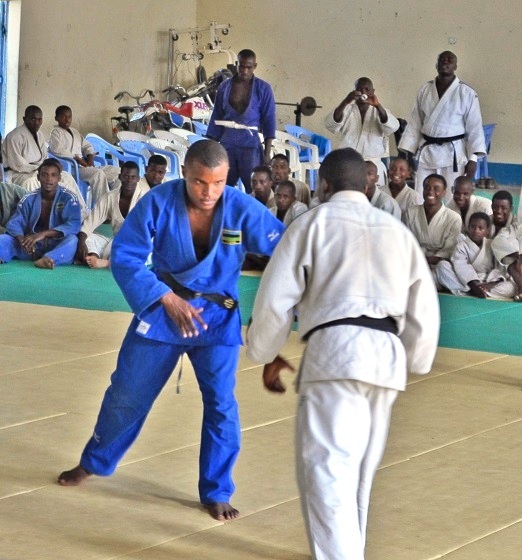 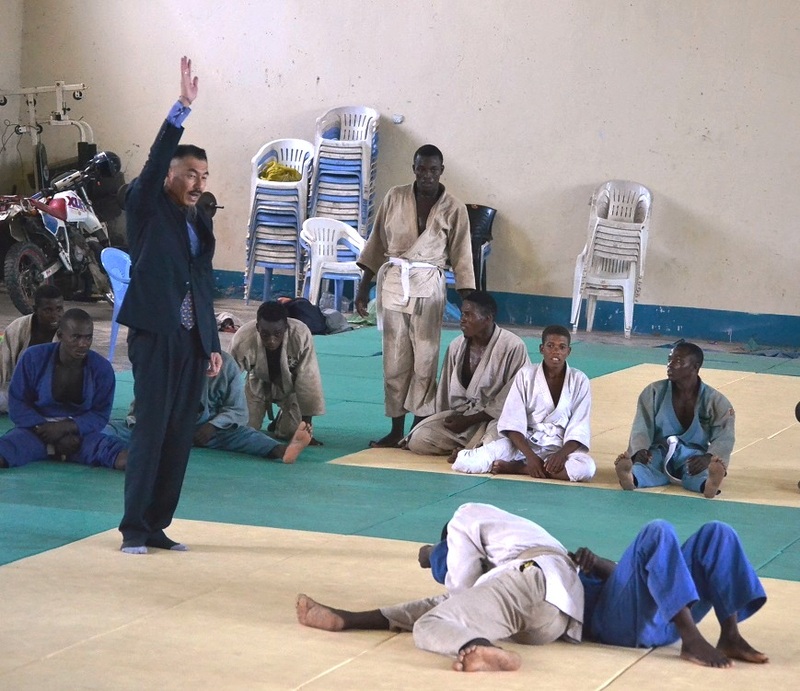 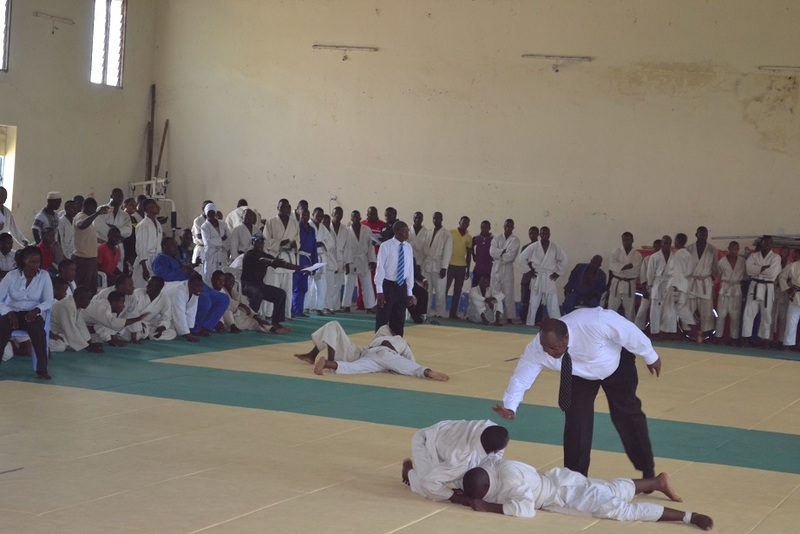 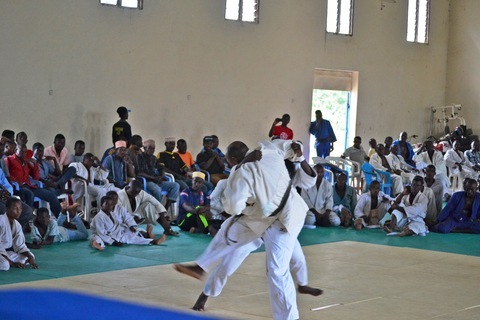 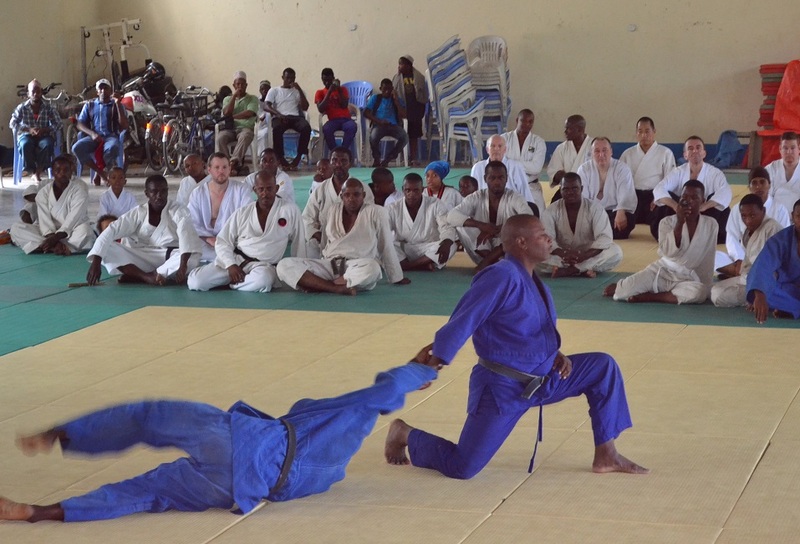 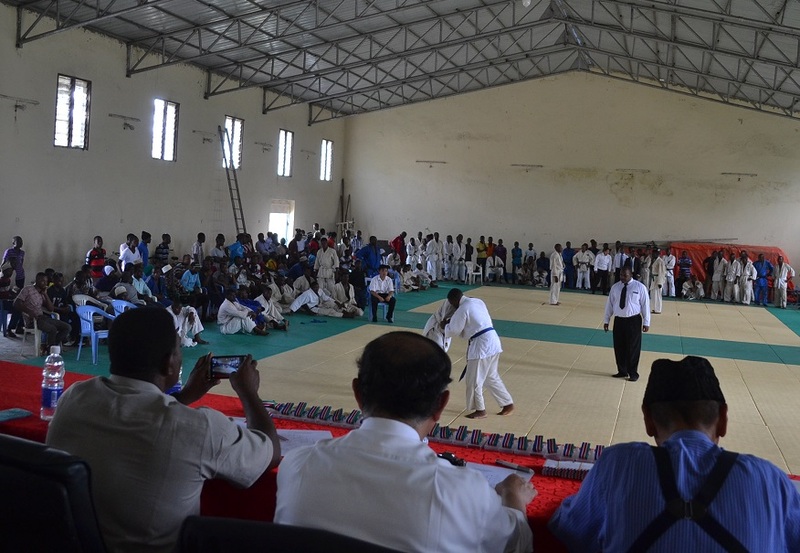 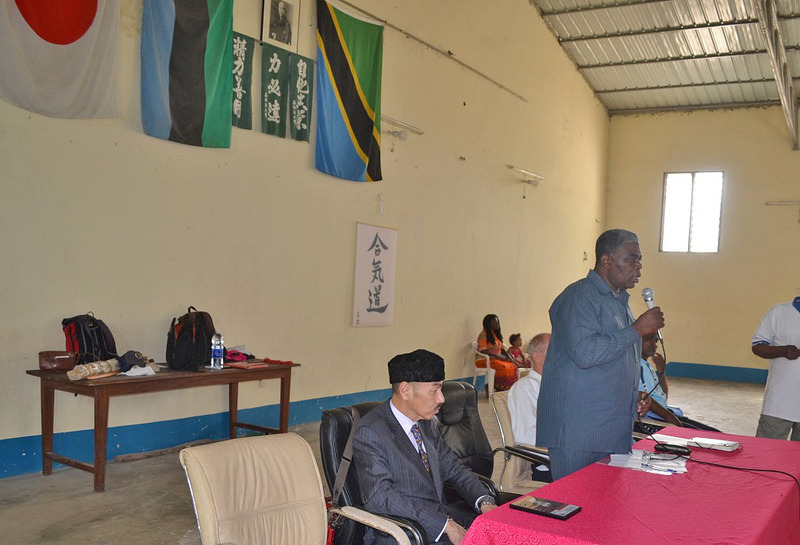 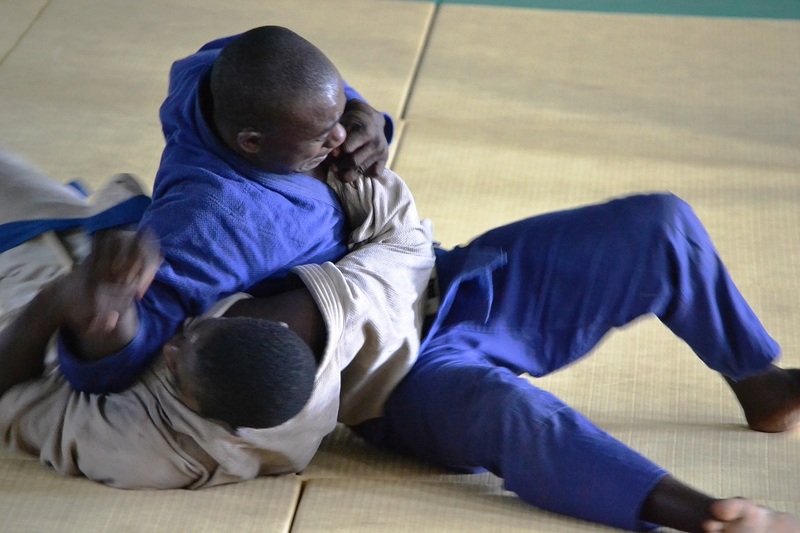 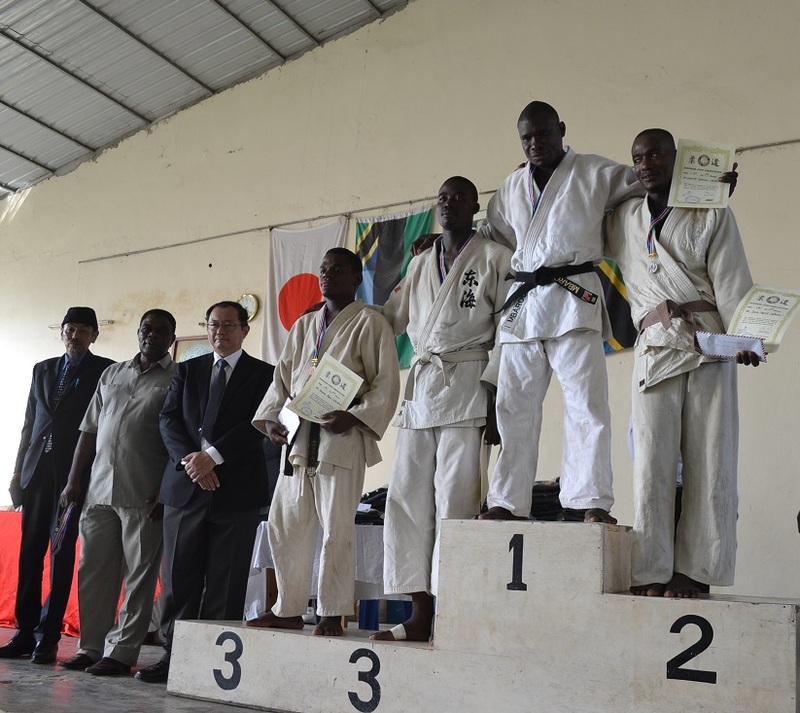 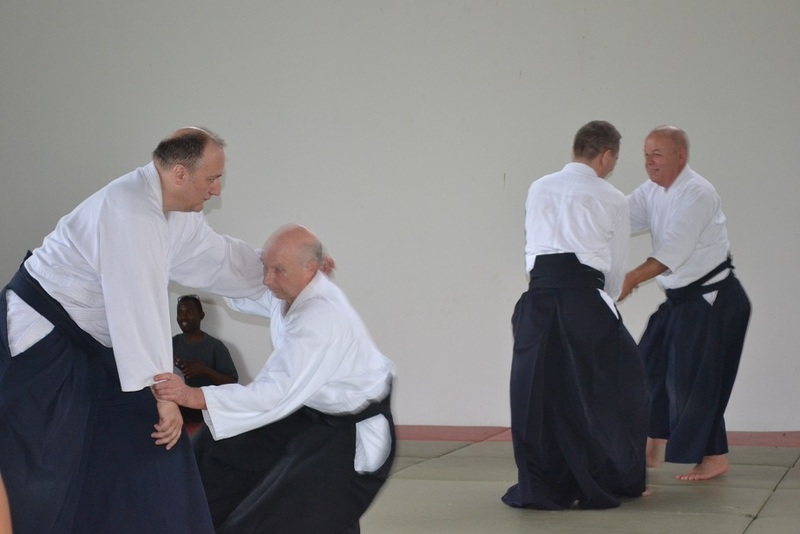 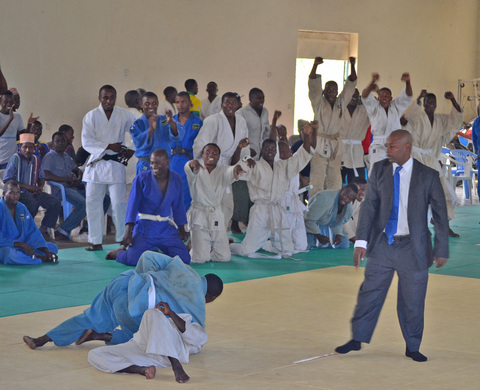 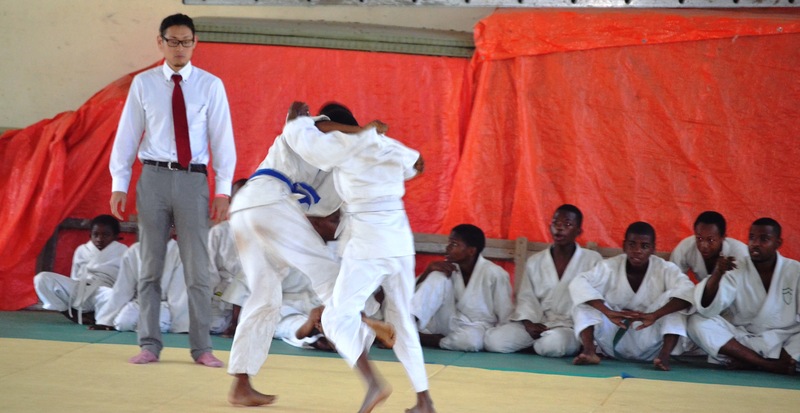 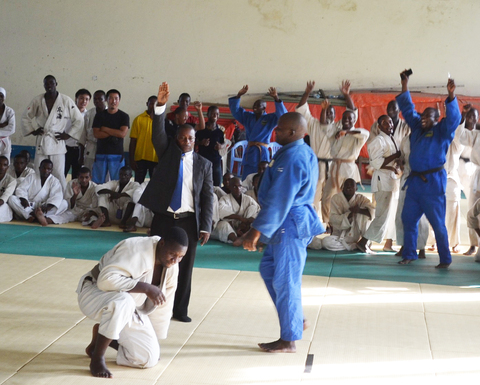 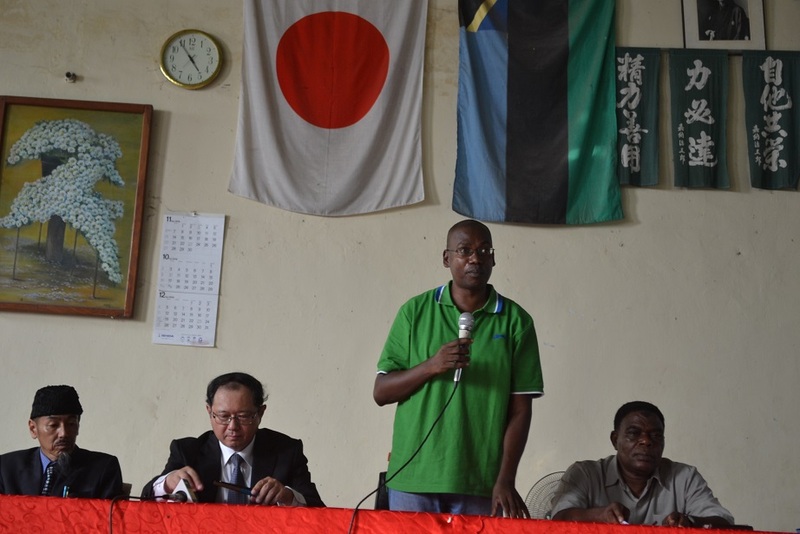 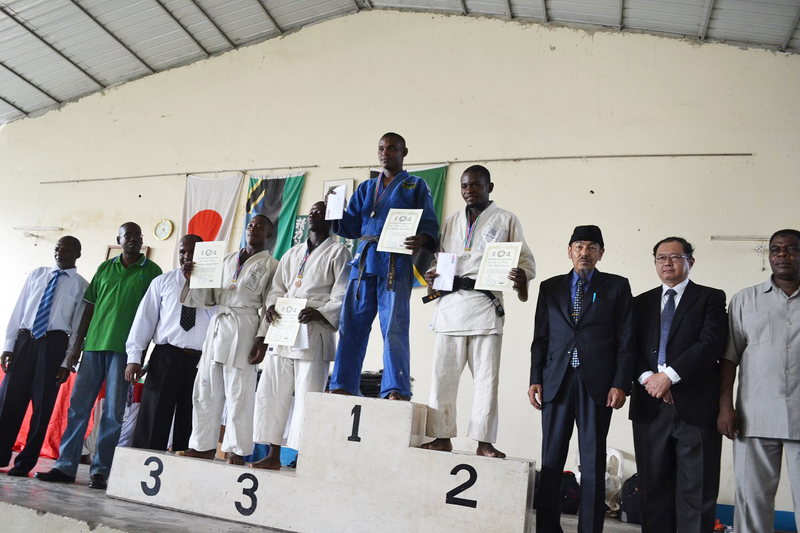 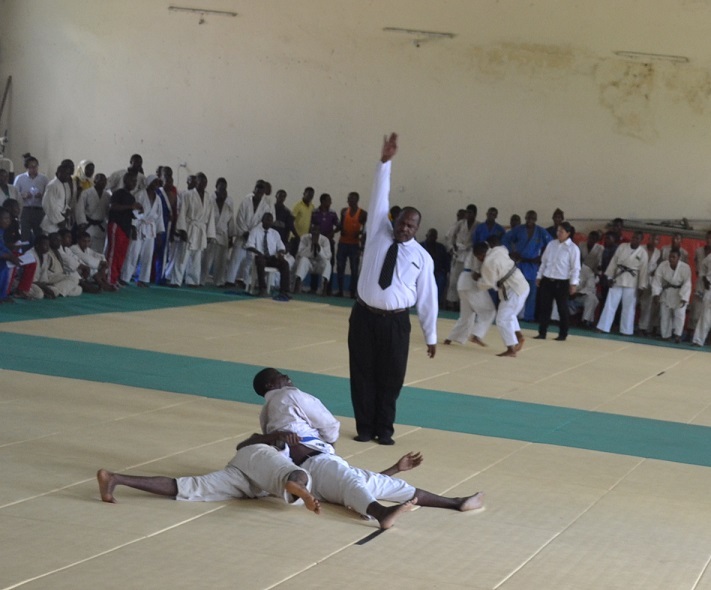 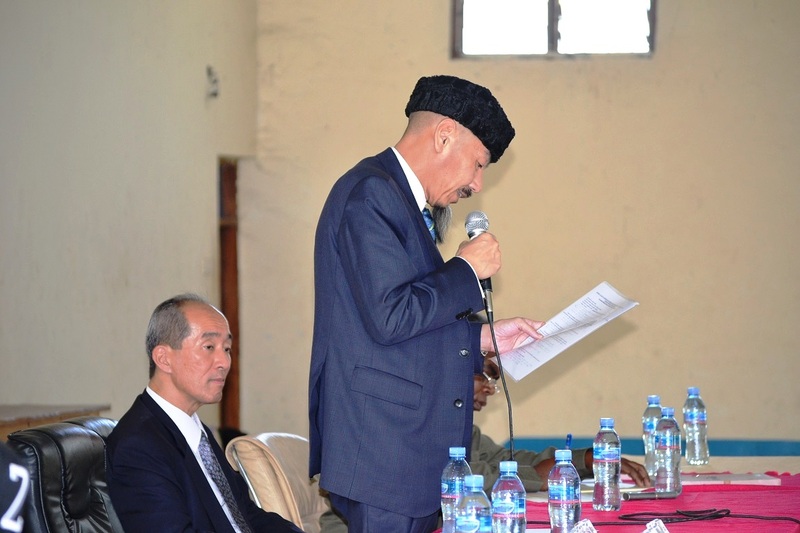 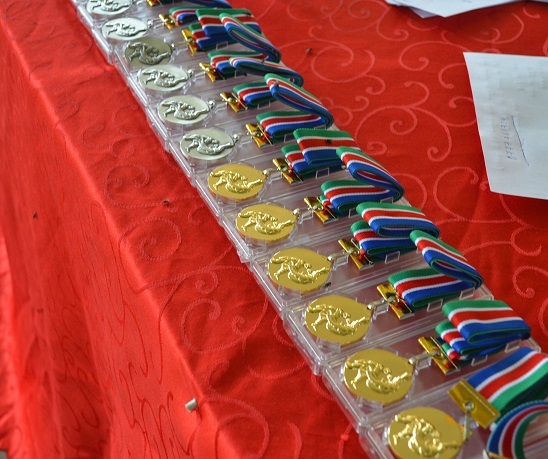 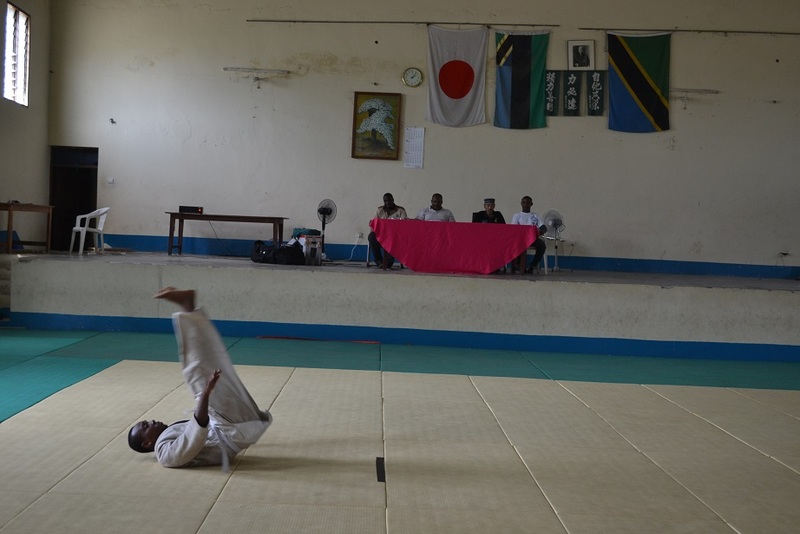 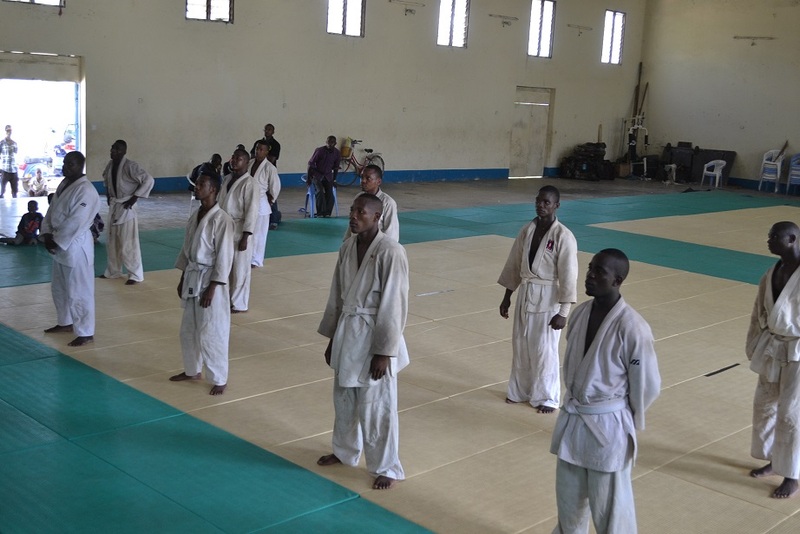 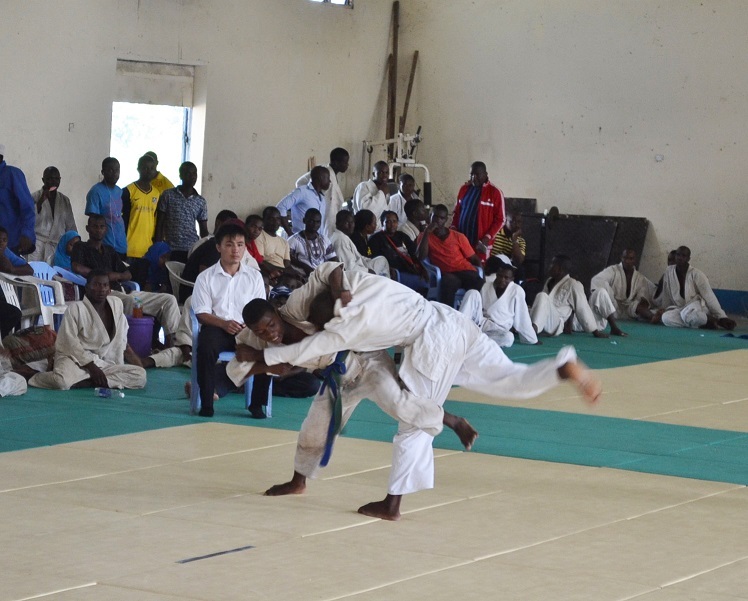 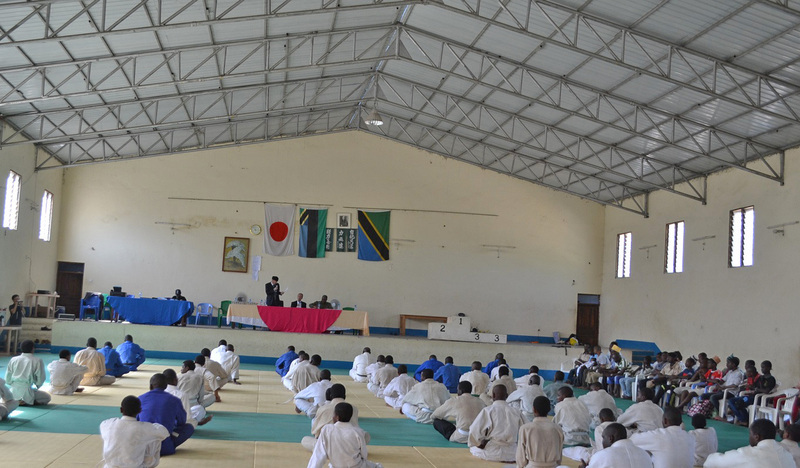 Zanzibar Judo Association organized the 14th ZANZIBAR BUDOKAN JUDO CUP2016 on 18/Dec/2016(Sun) at Zanzibar Budokan, situated in Amani Zanzibar. 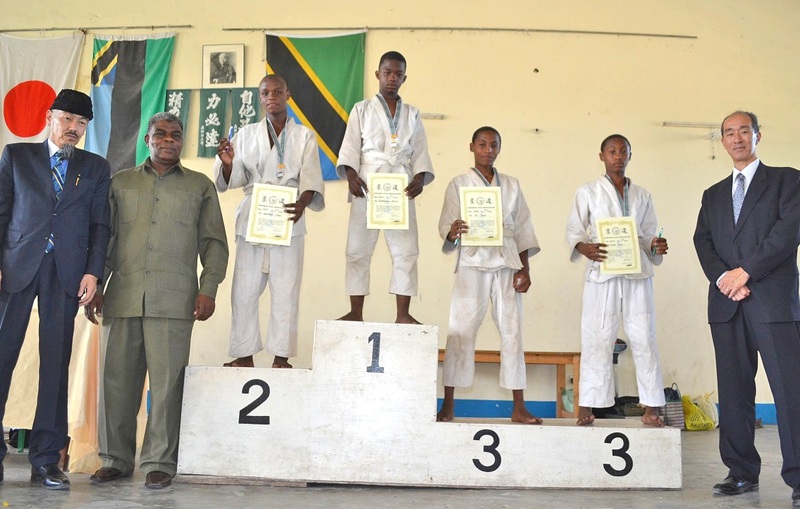 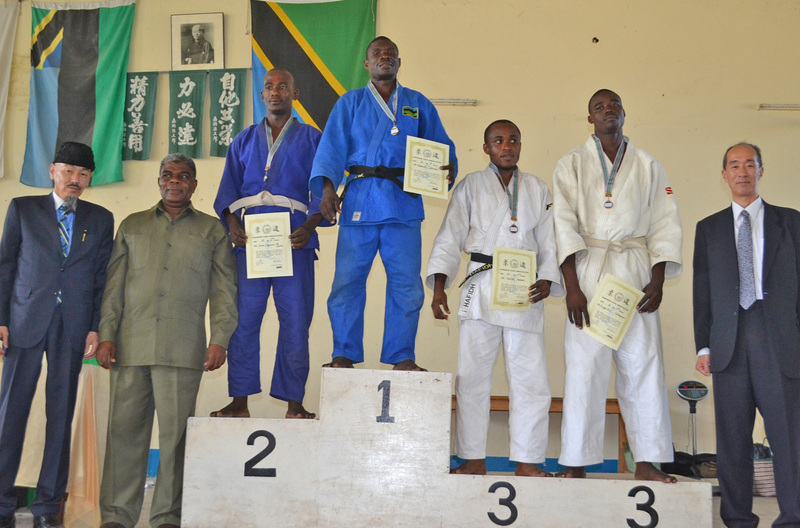 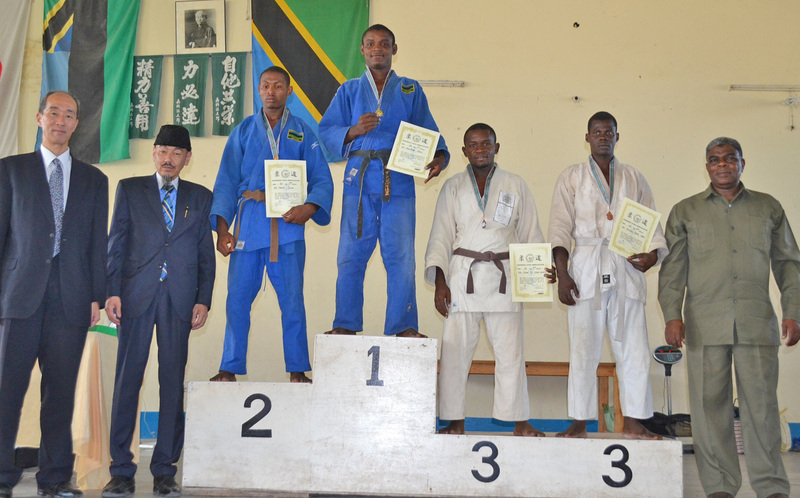 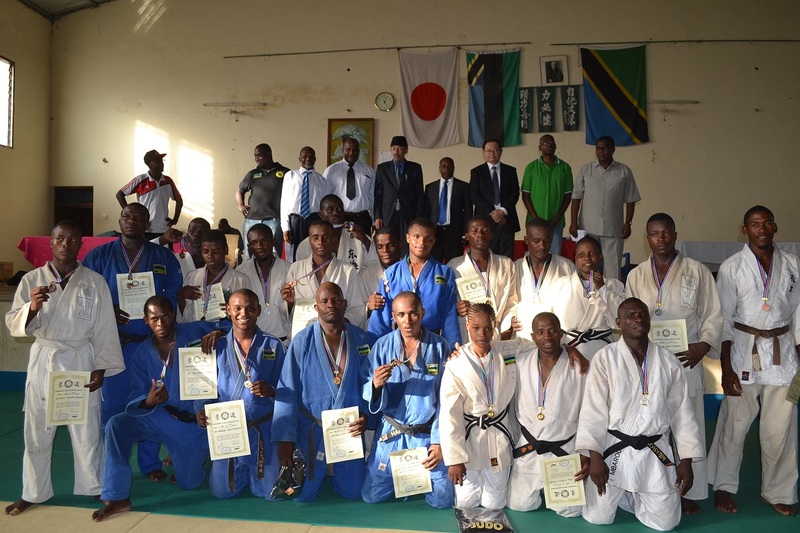 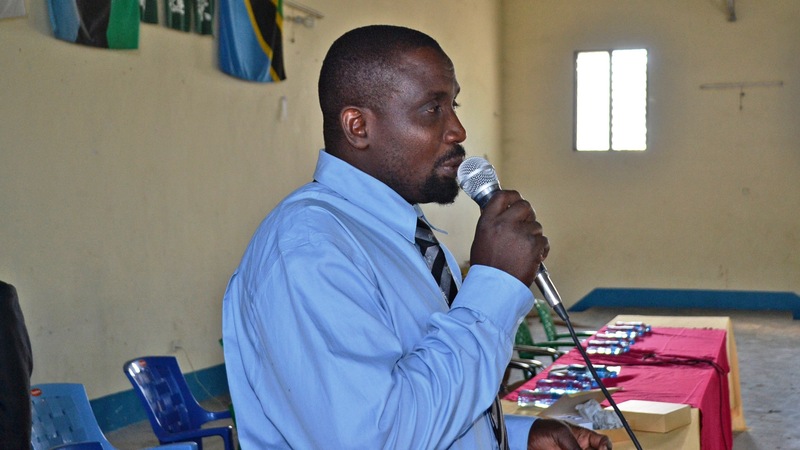 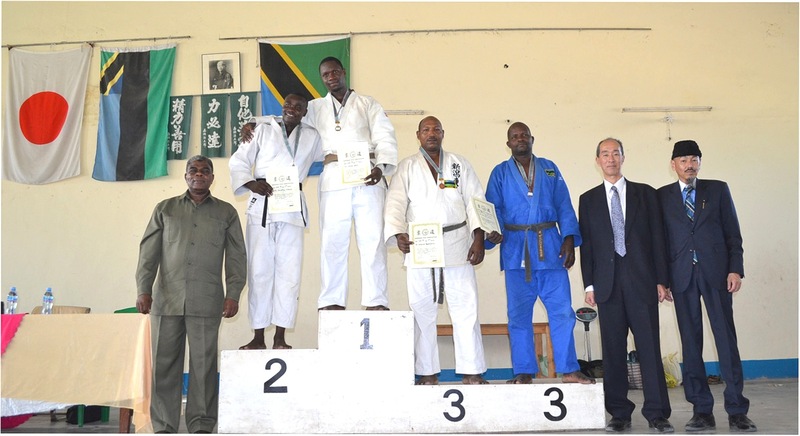 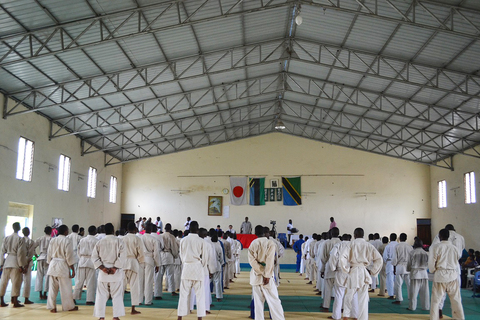 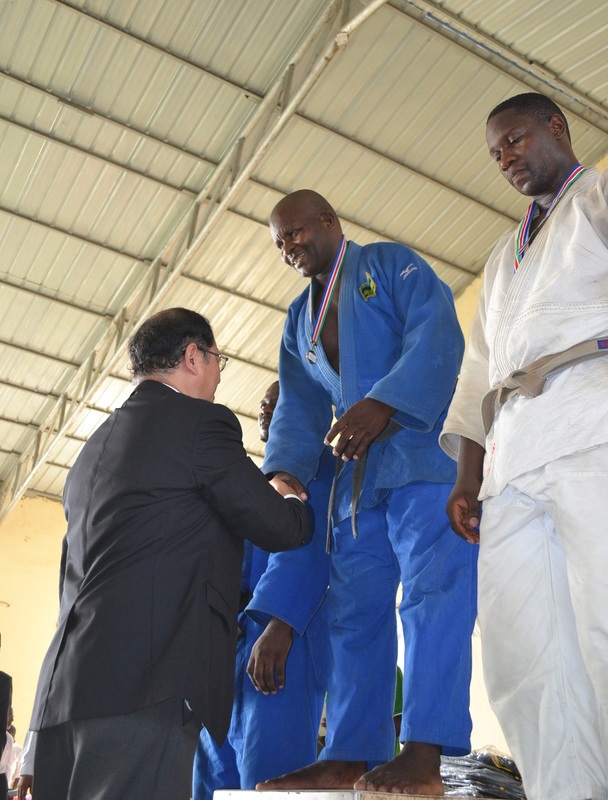 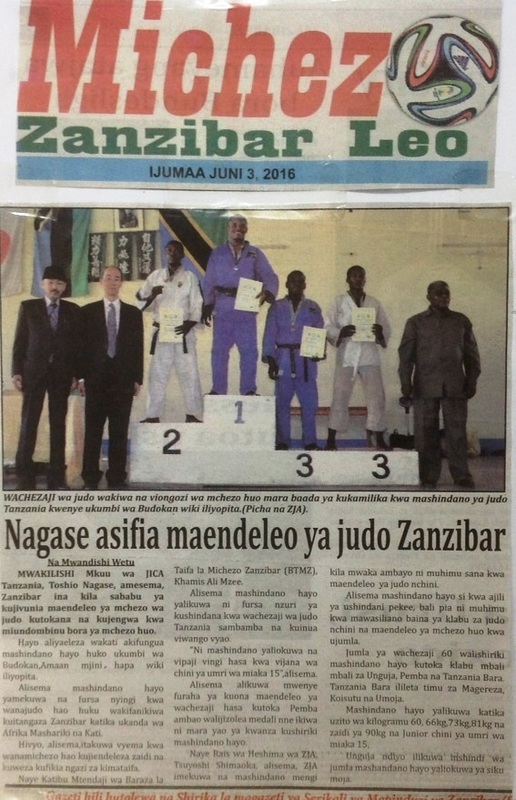 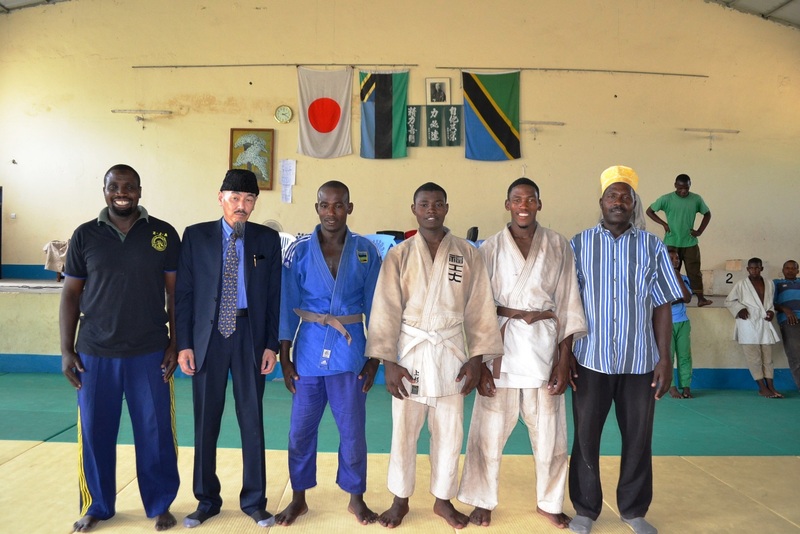 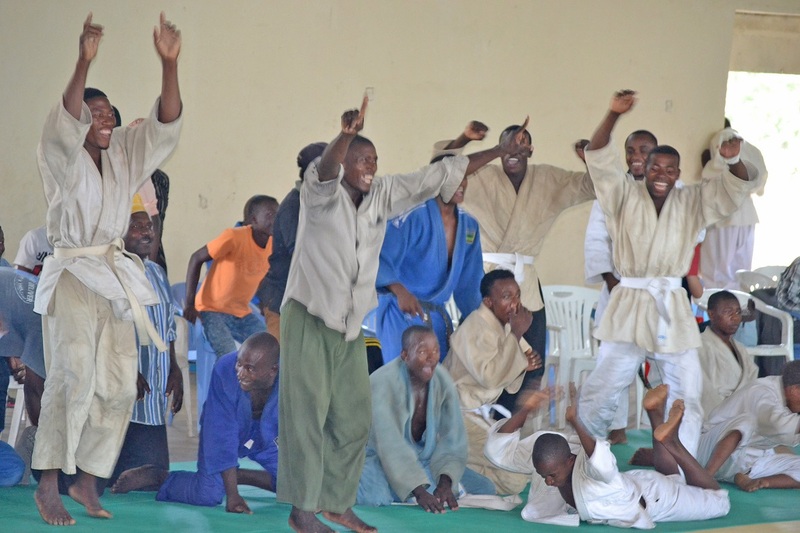 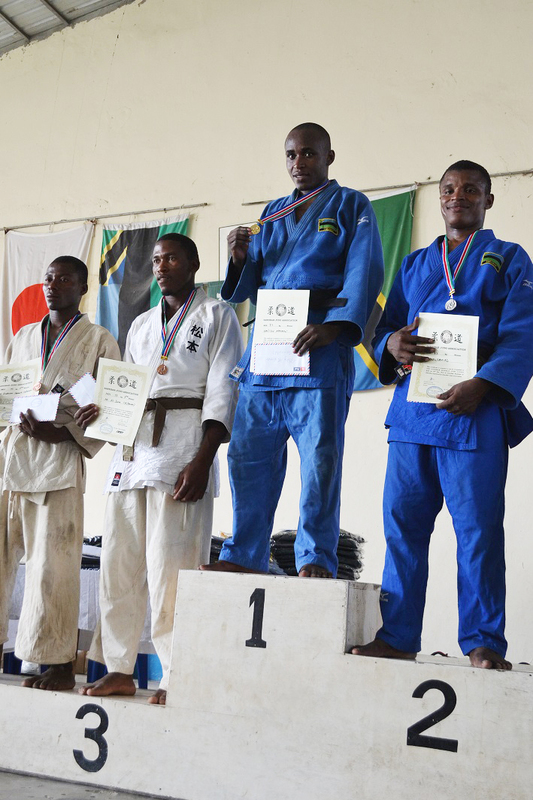 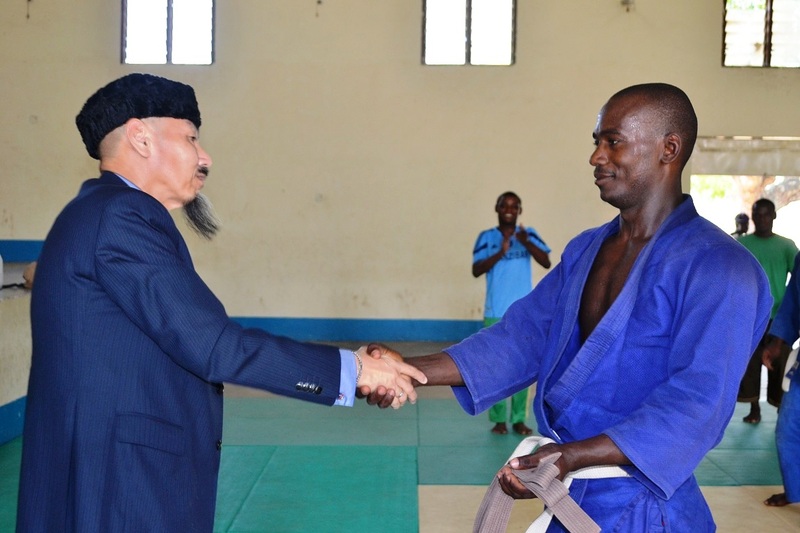 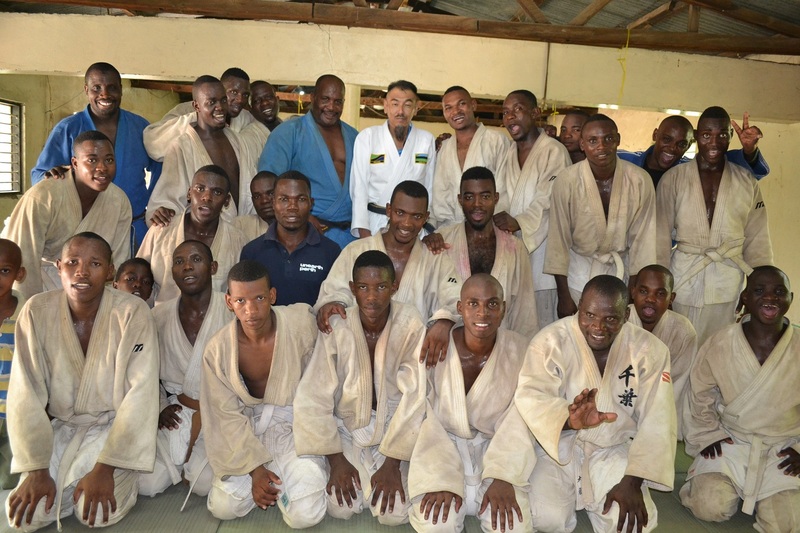 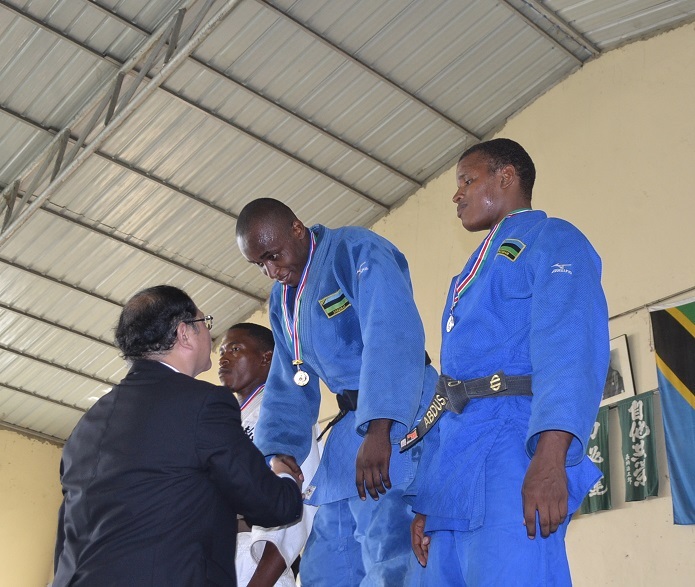 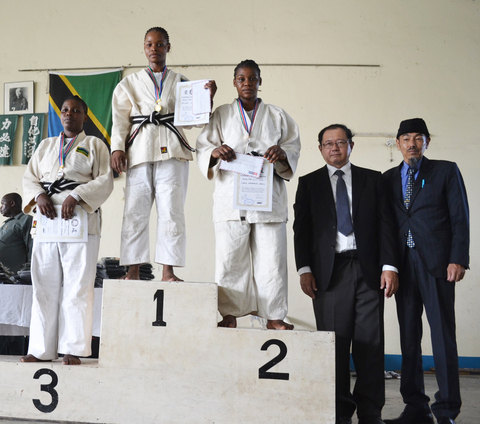 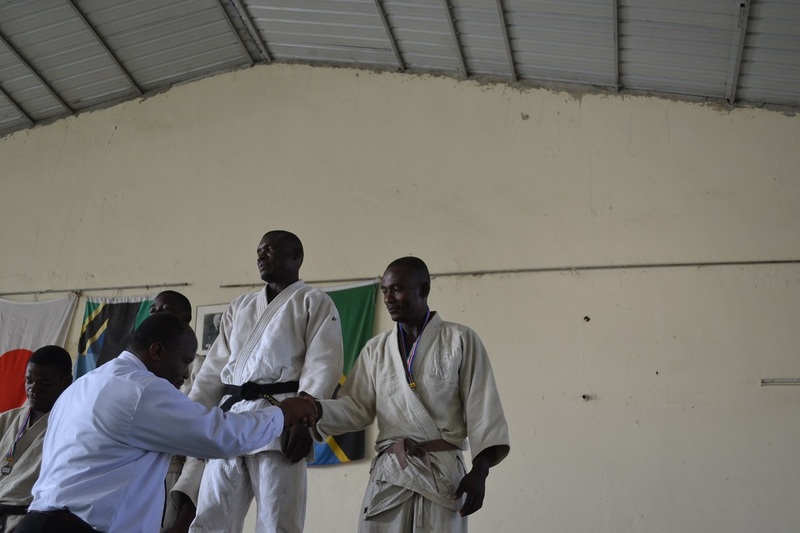 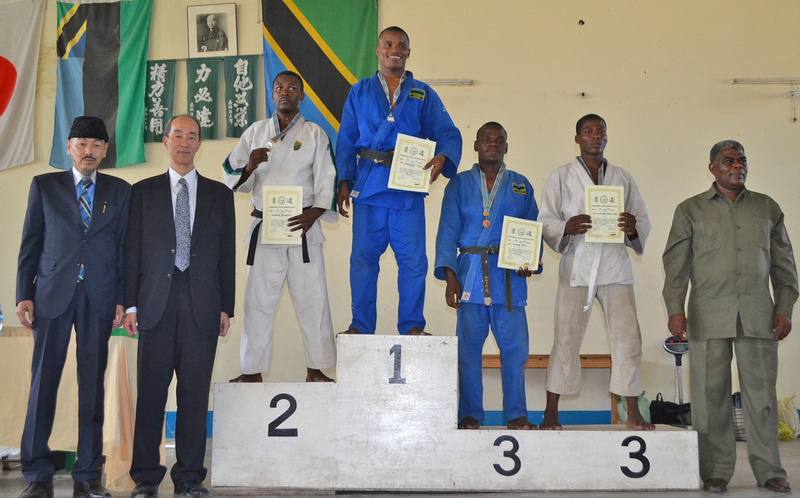 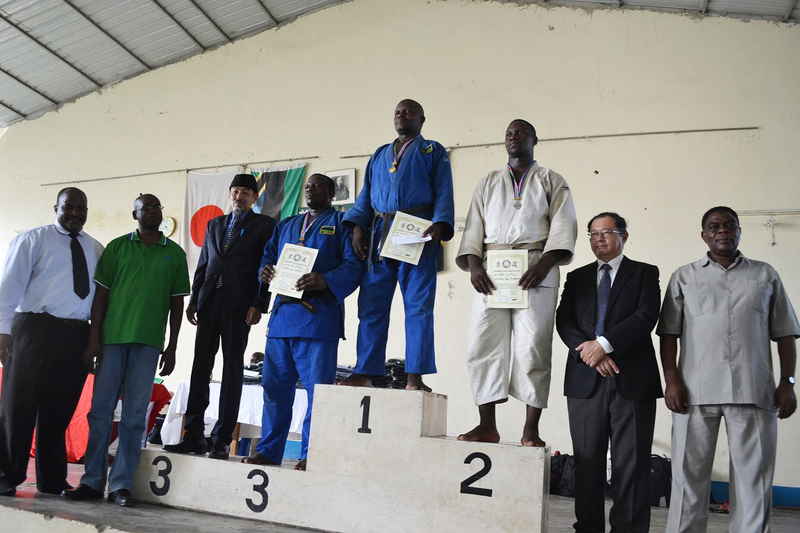 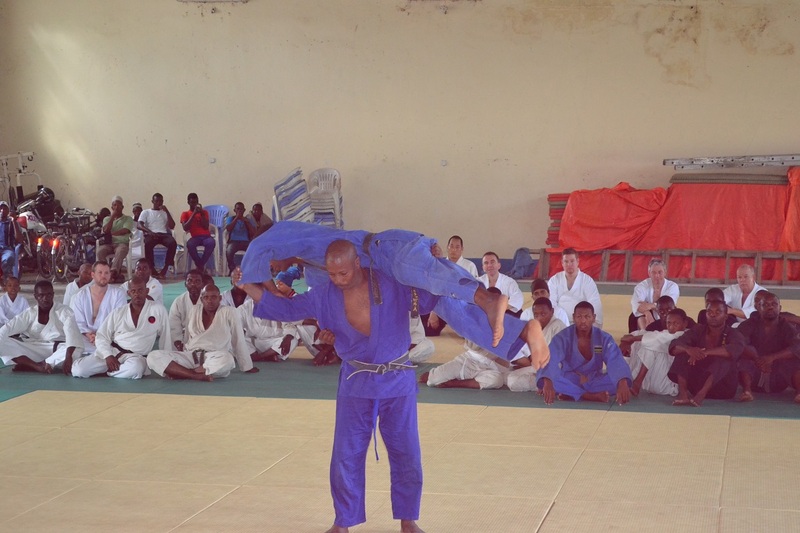 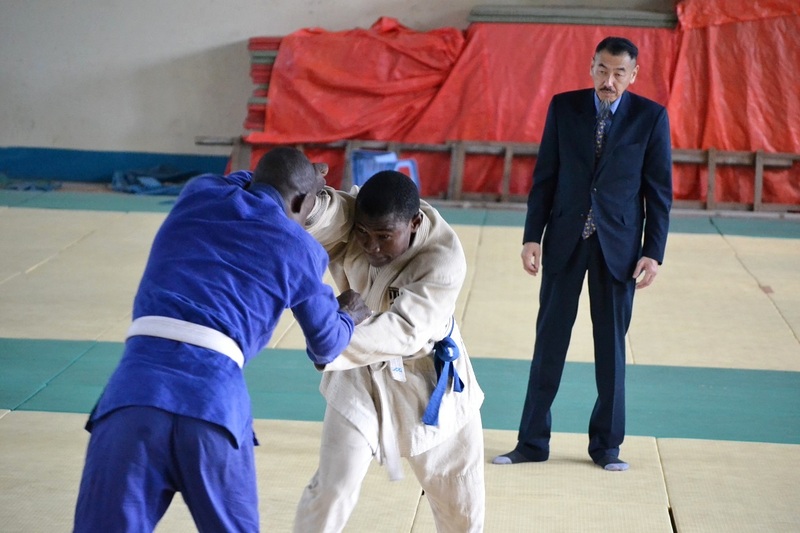 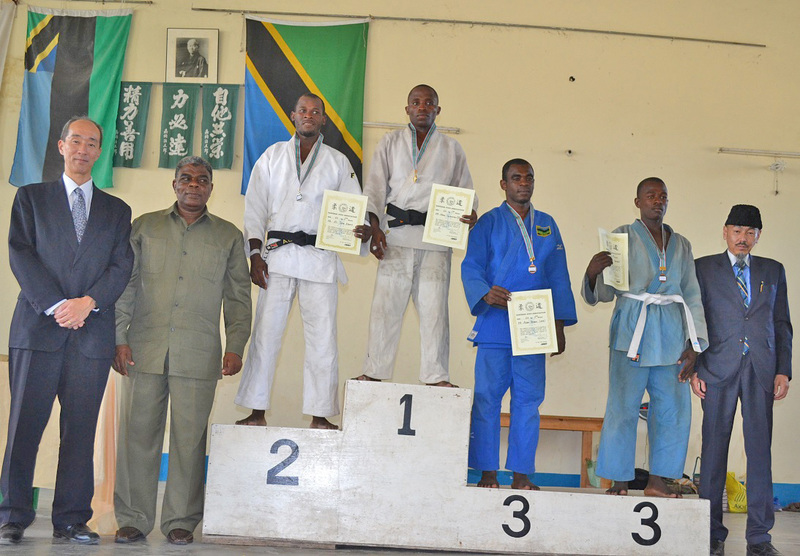 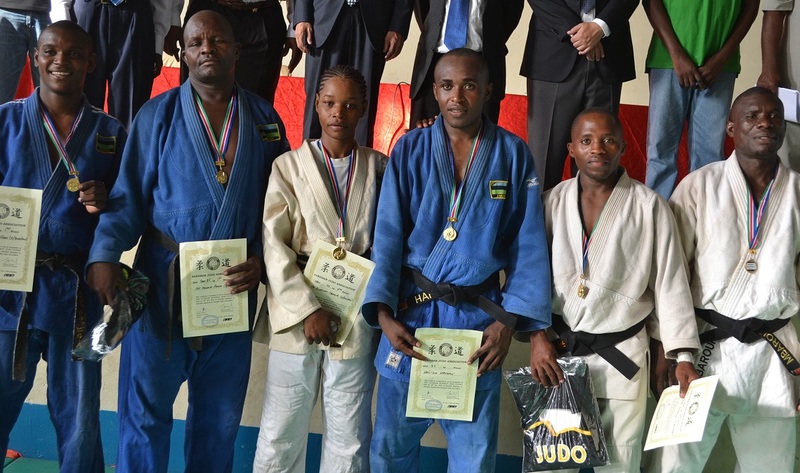 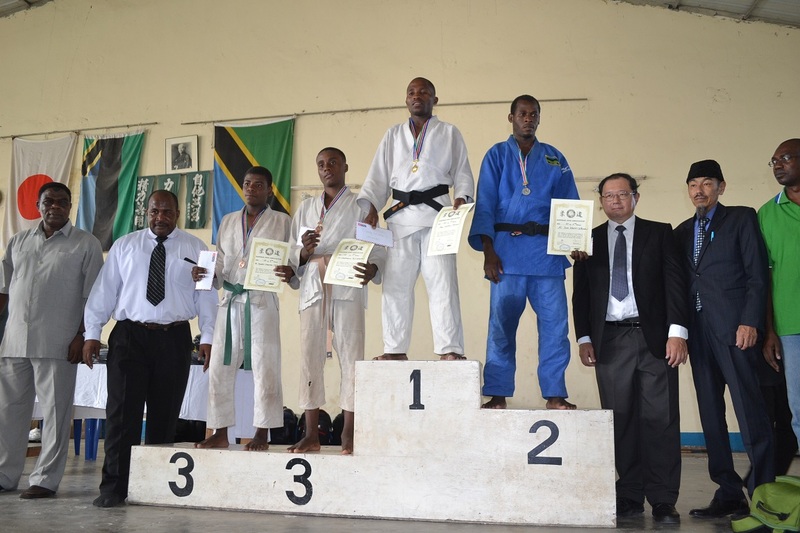 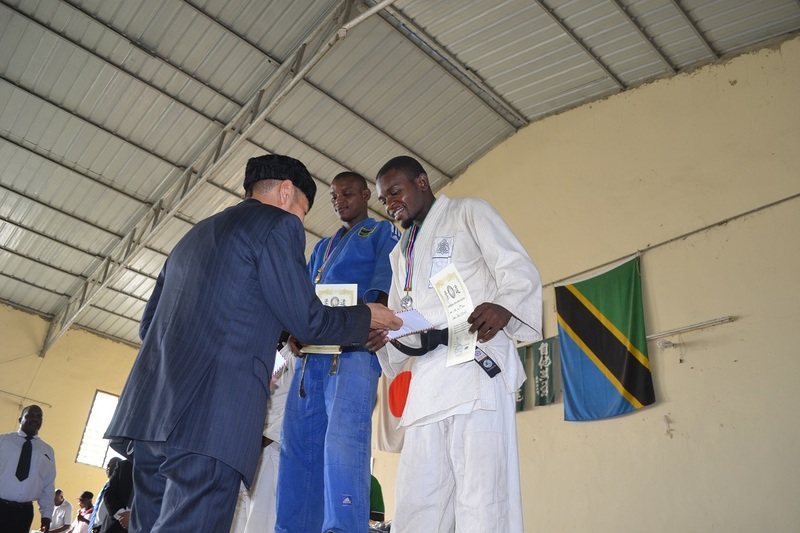 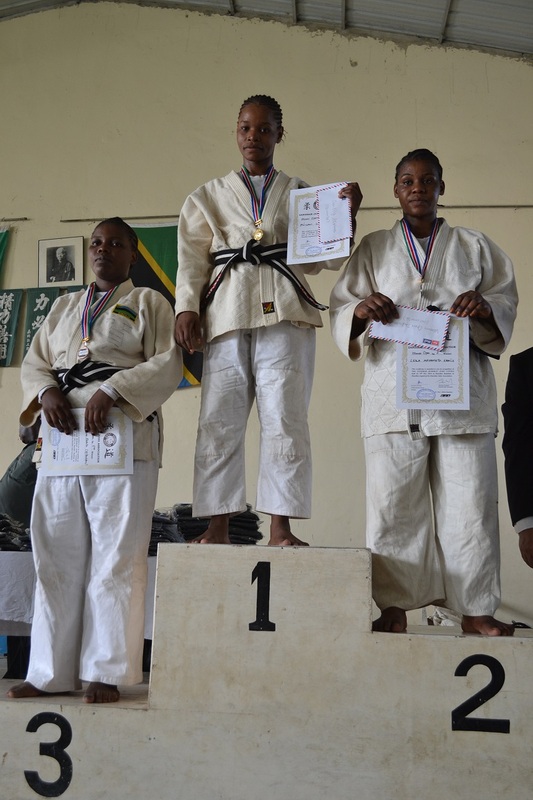 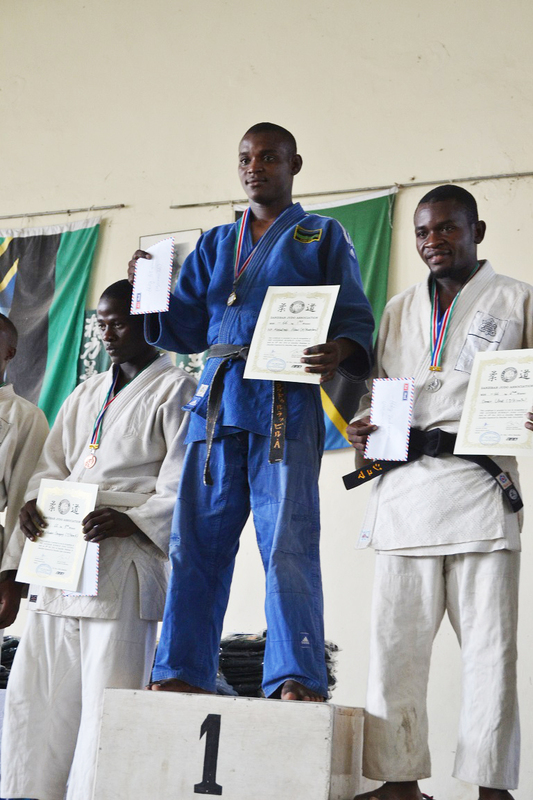 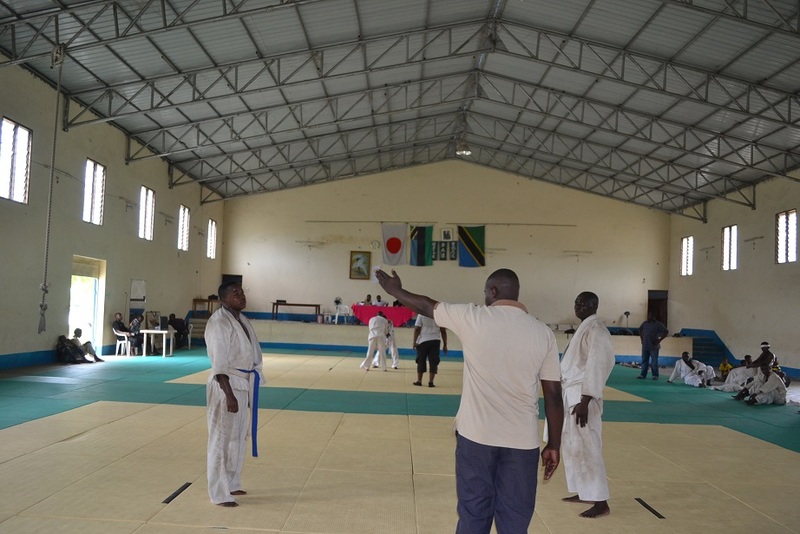 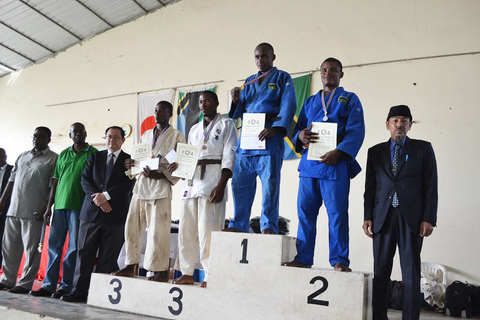 *ZANZIBAR BUDOKAN JUDO CUP 2016 is weight category National Judo Championship in Tanzania and one of Qualifying competition for selecting the National team 2017. 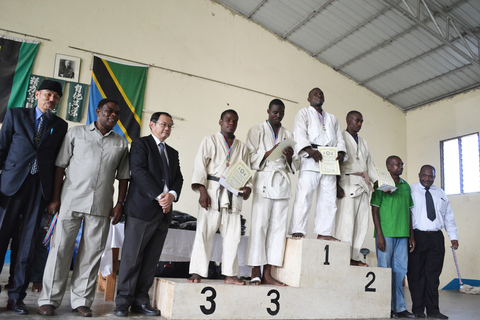 *This Competiotion has been held by ZJA since 2001, this is the 14th. 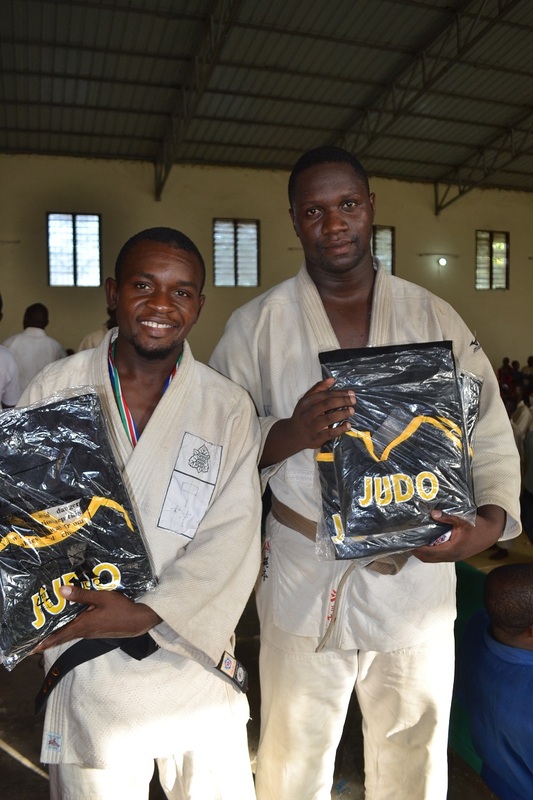 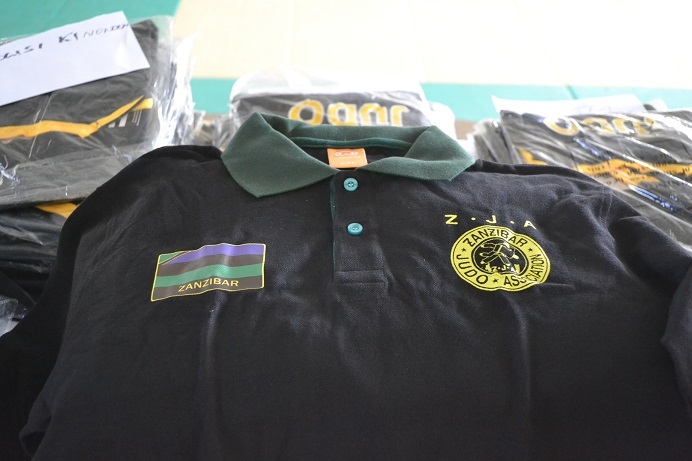 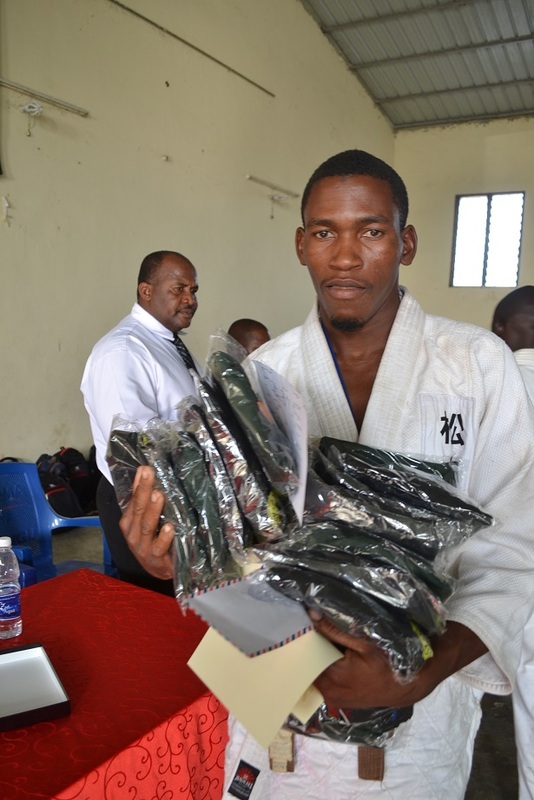 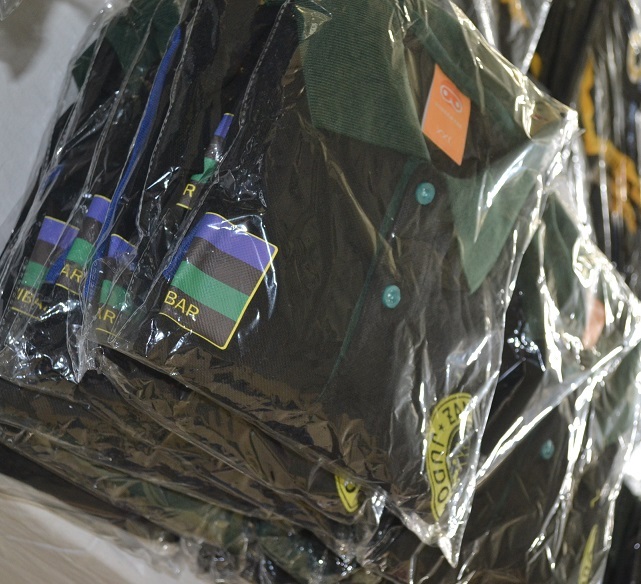 2nd winners 100,000/: 3rd winners 50,000/:) and gifts for all participators—Judo Tsherts. 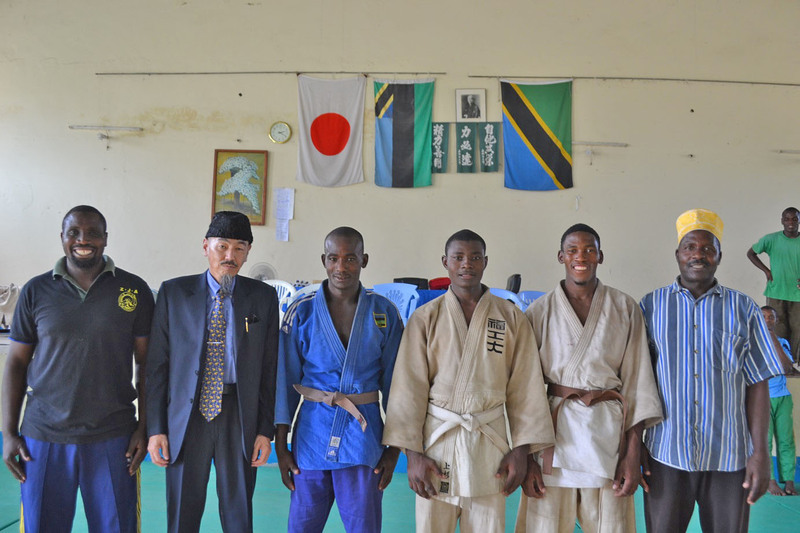 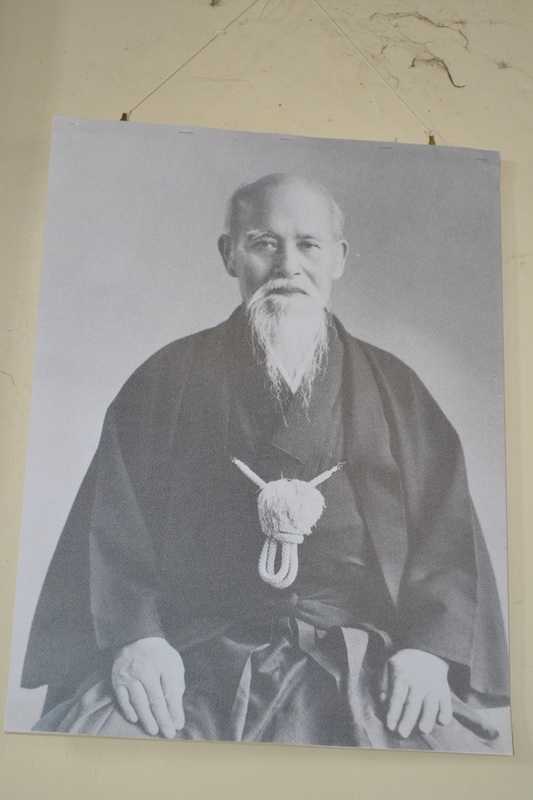 Thii prize from Honorary President, Mr.Tusyoshi Shimaoka and his Japanse Friends for encollege Judo Players. 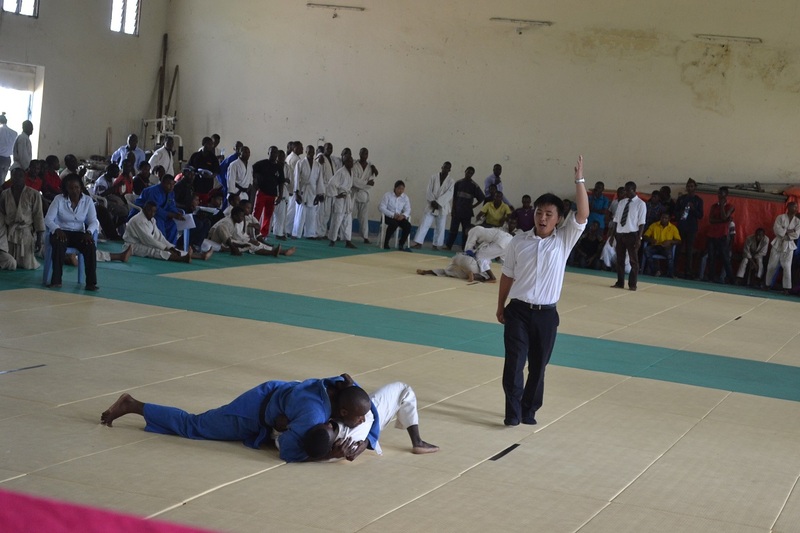 It was very exiting Judo Matches. 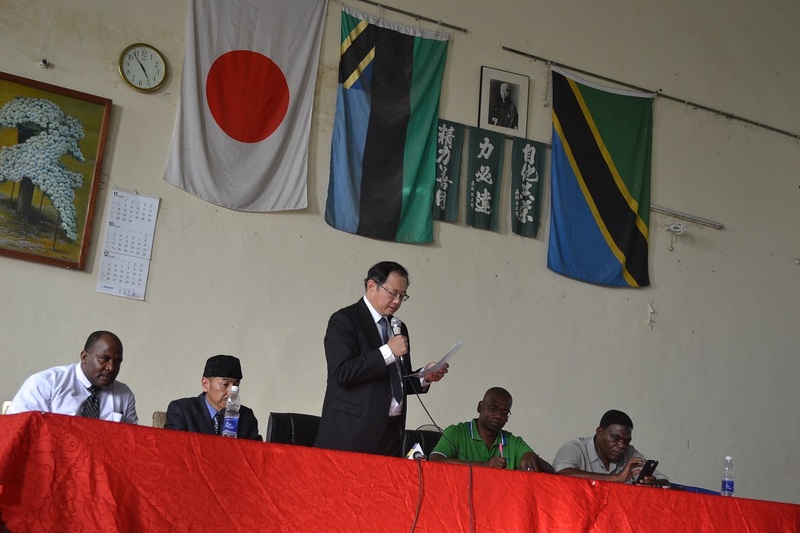 *Mr.Hitoshi Suzuki said he is pleased to see Japanese Sports , Judo is in this country and organized excellence Judp Championship and he said [Very welcome Judo players in this country to Tokyo Olympic 2020.